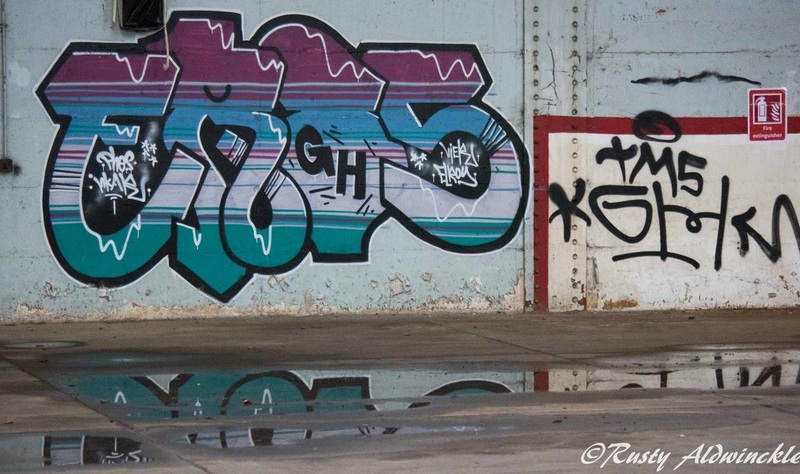 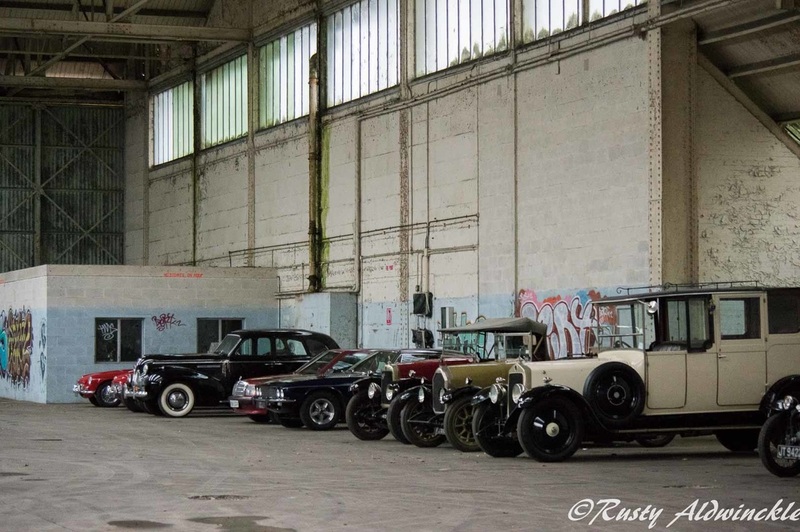 V.S.C.C. 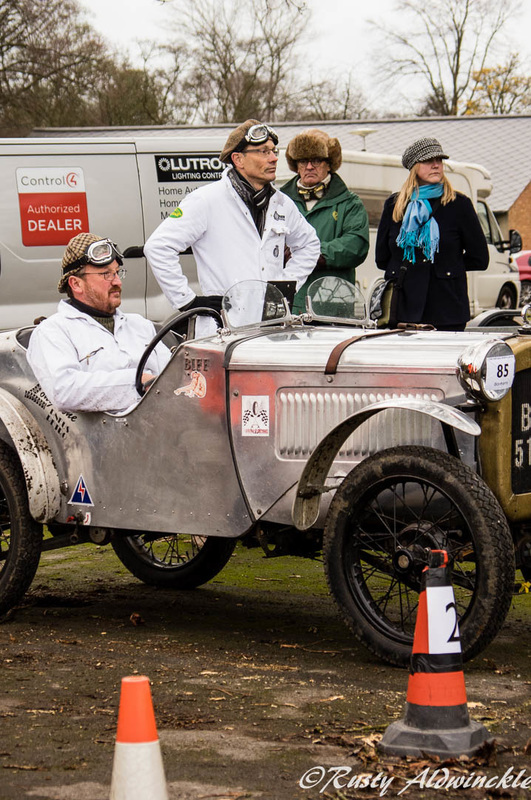 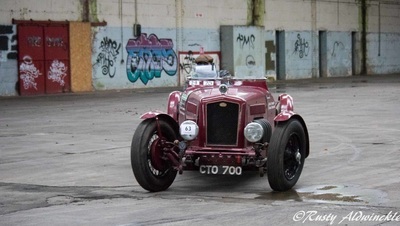 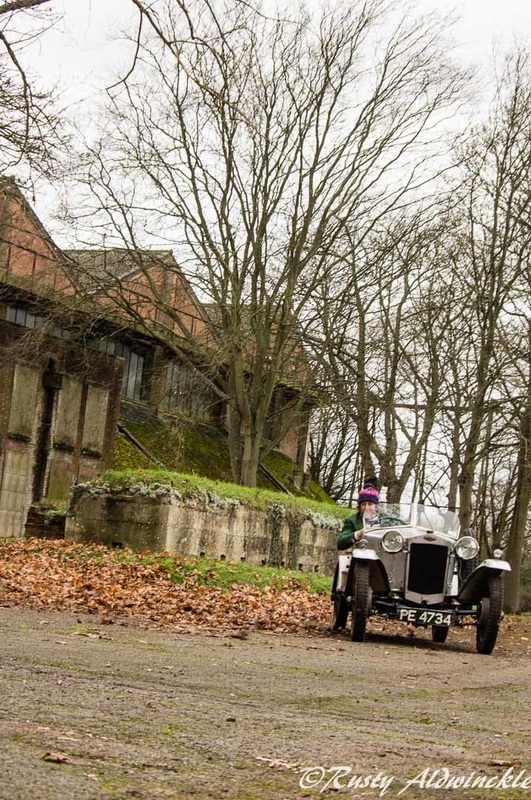 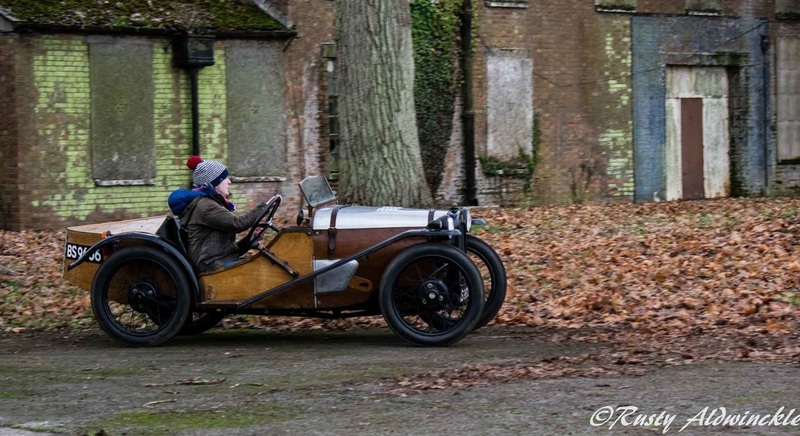 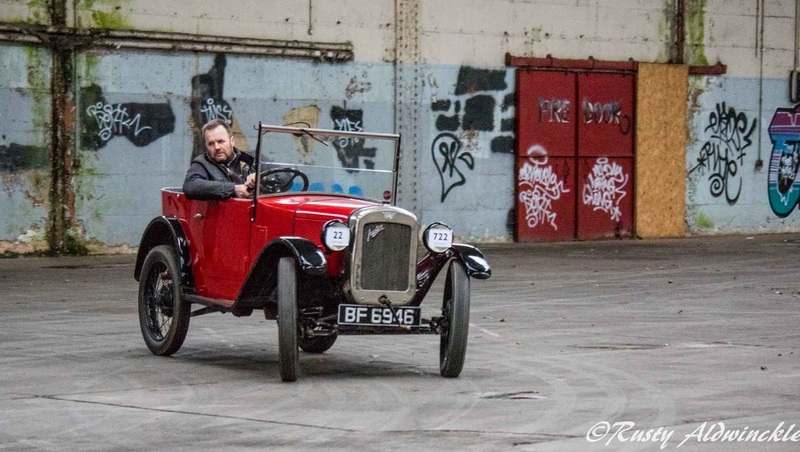 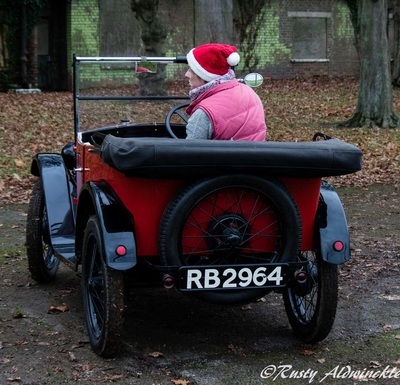 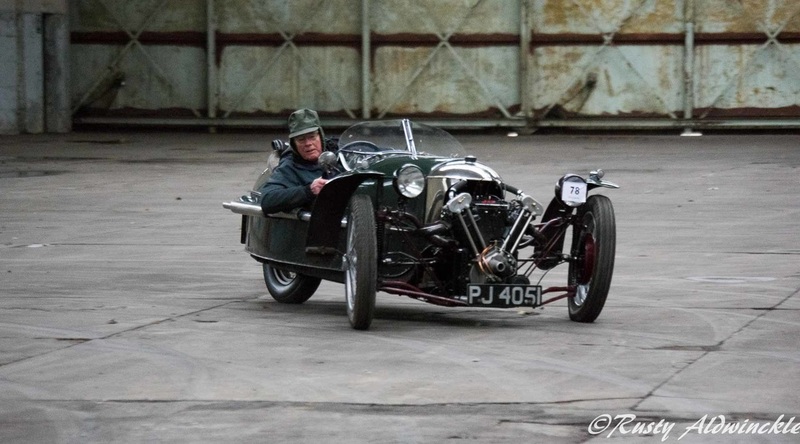 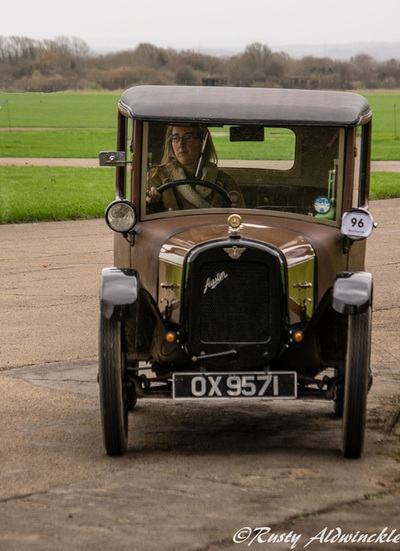 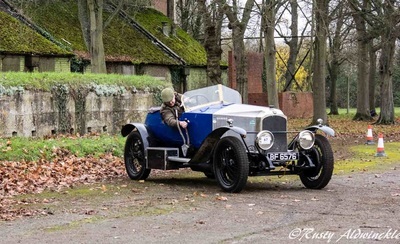 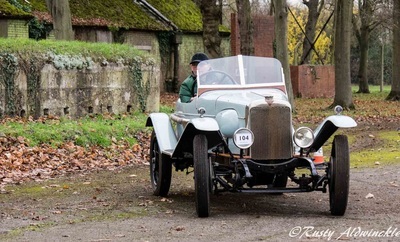 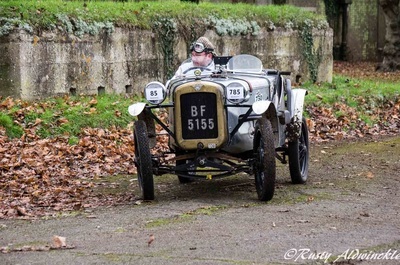 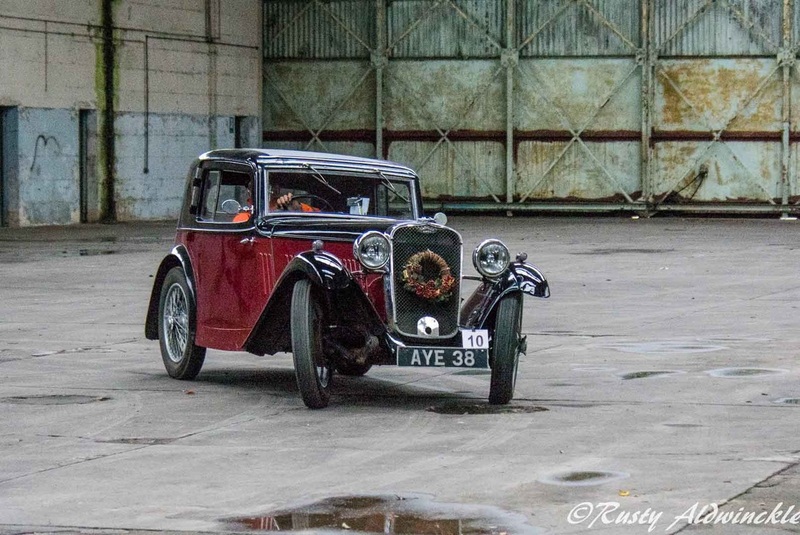 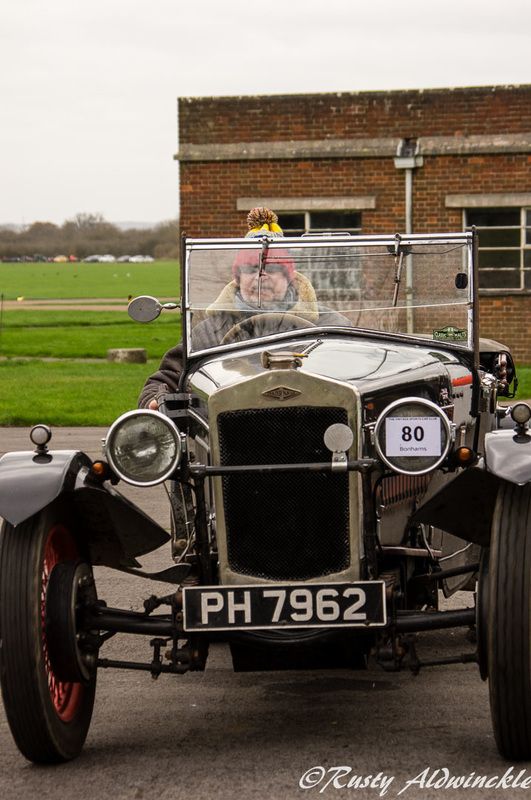 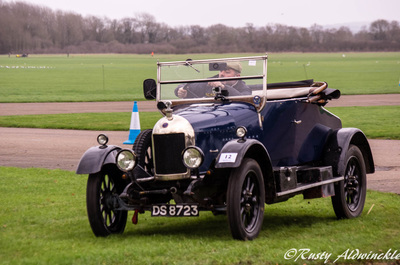 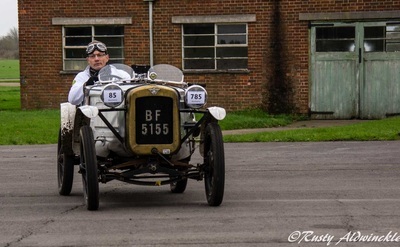 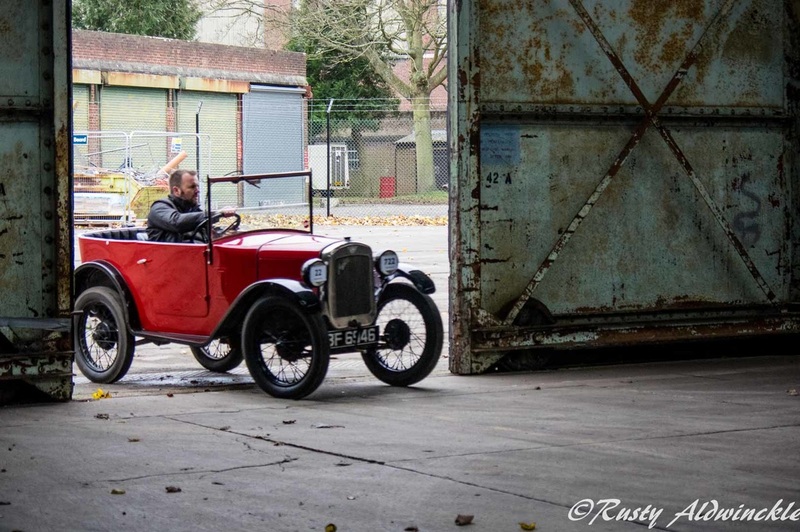 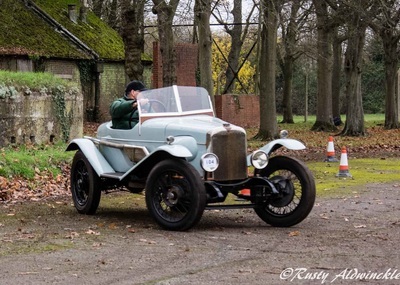 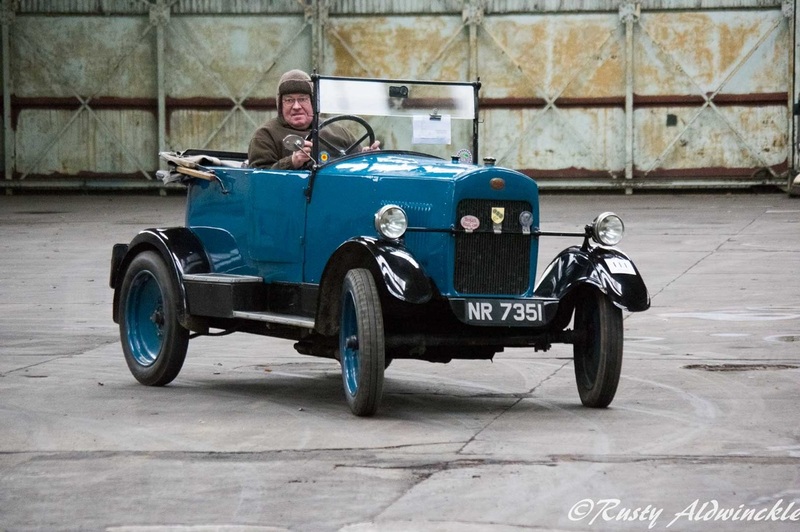 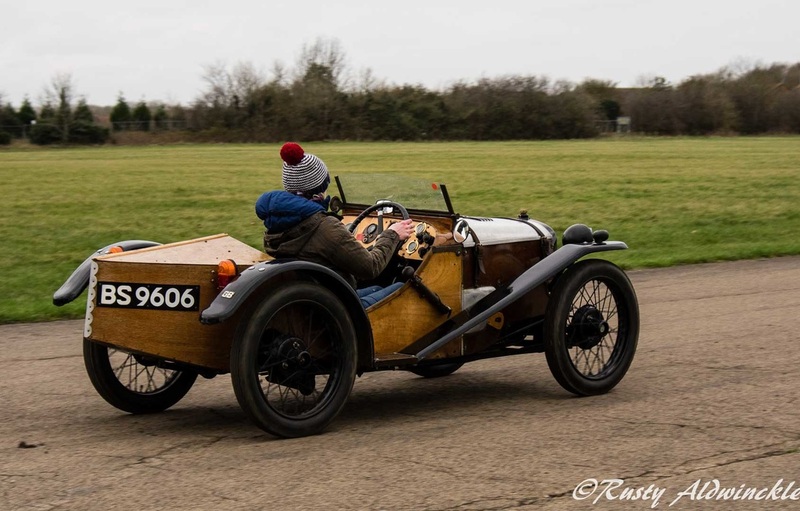 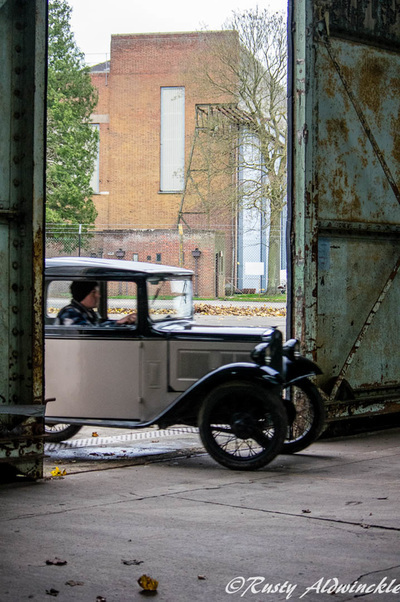 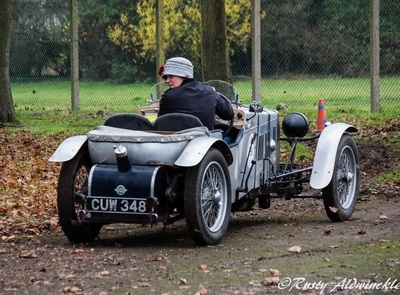 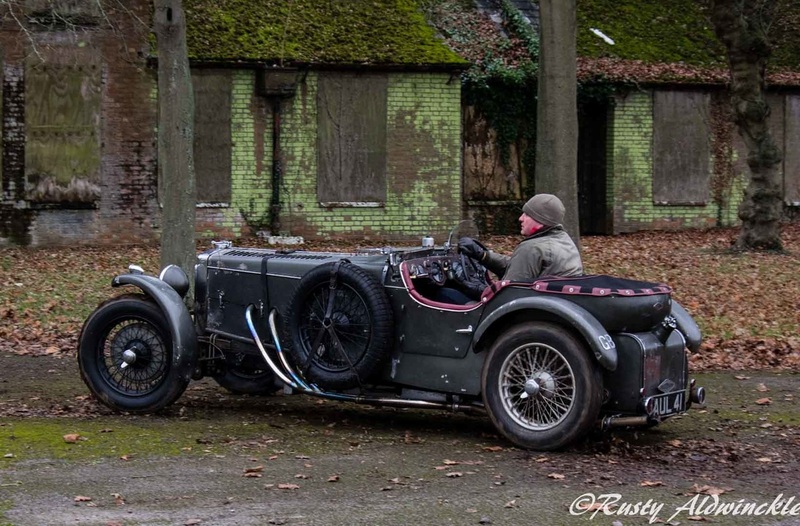 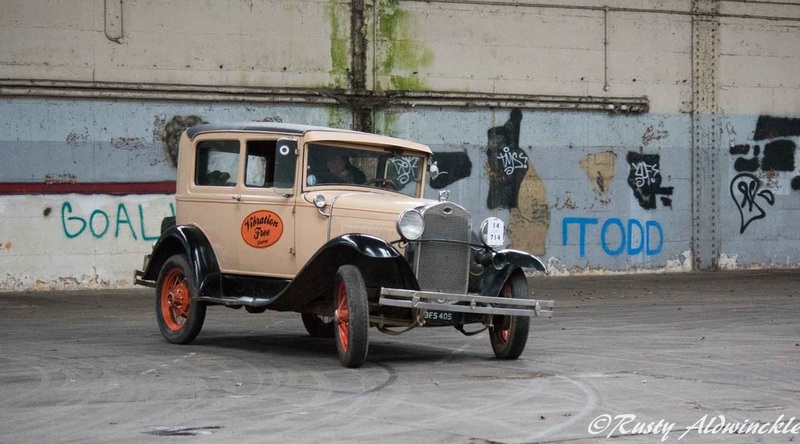 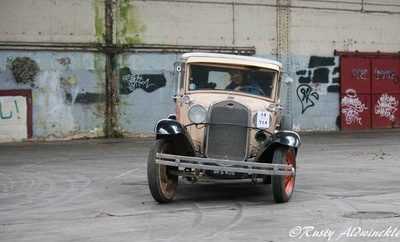 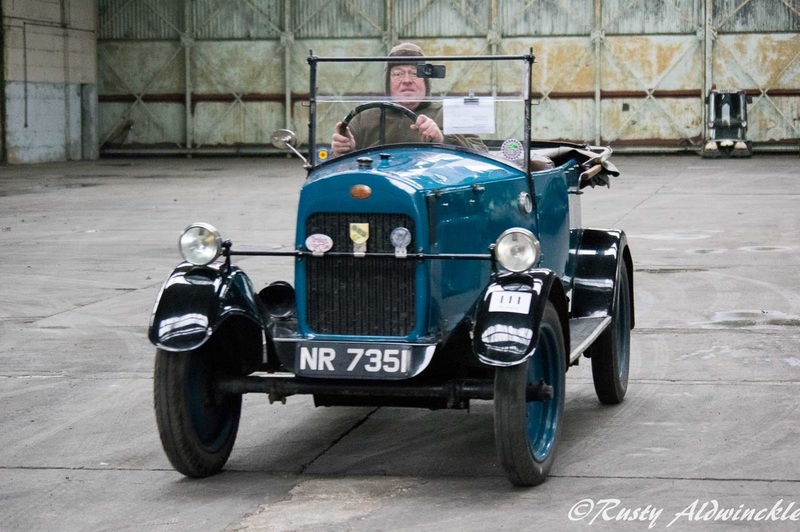 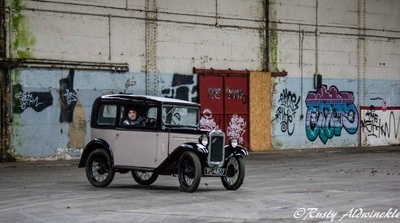 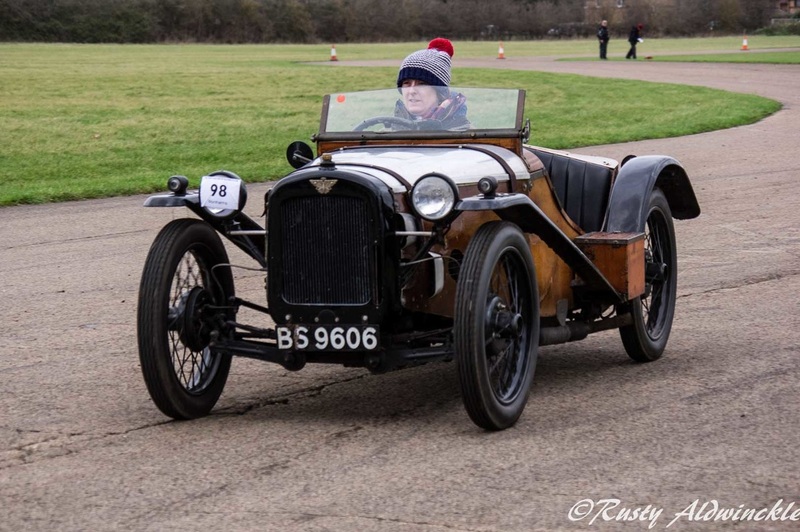 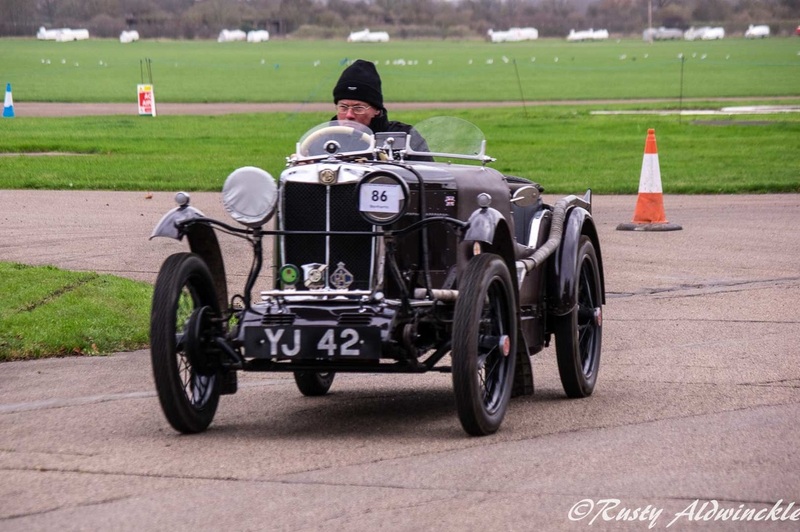 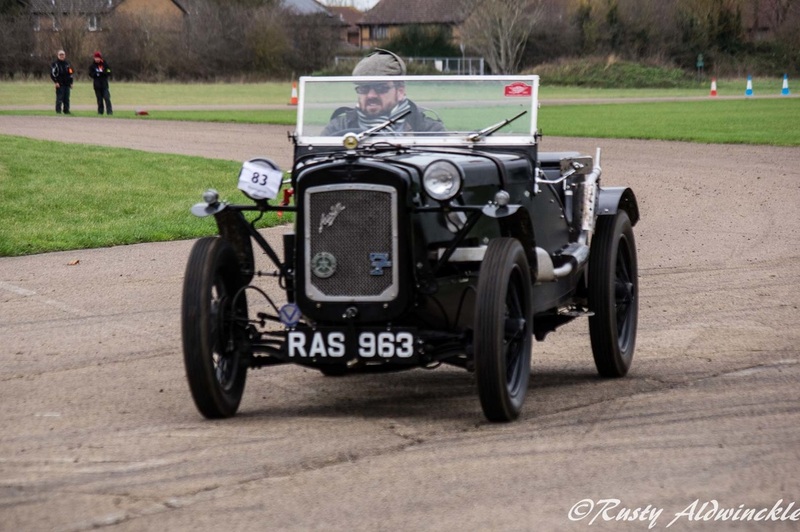 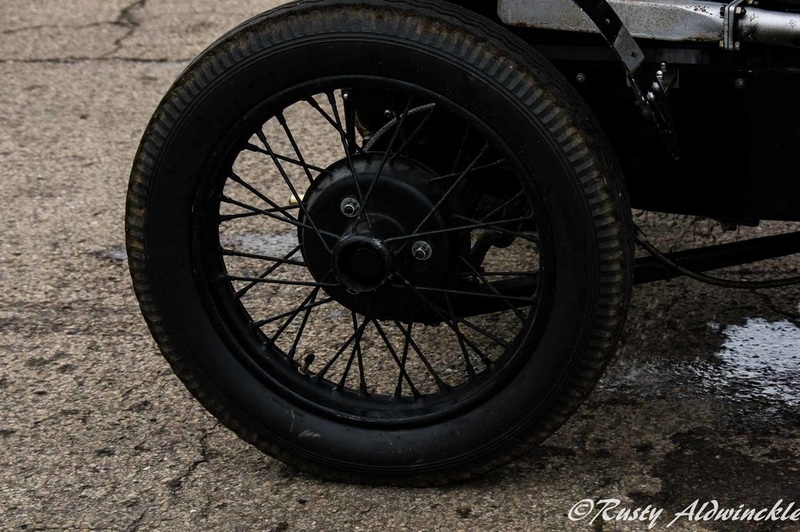 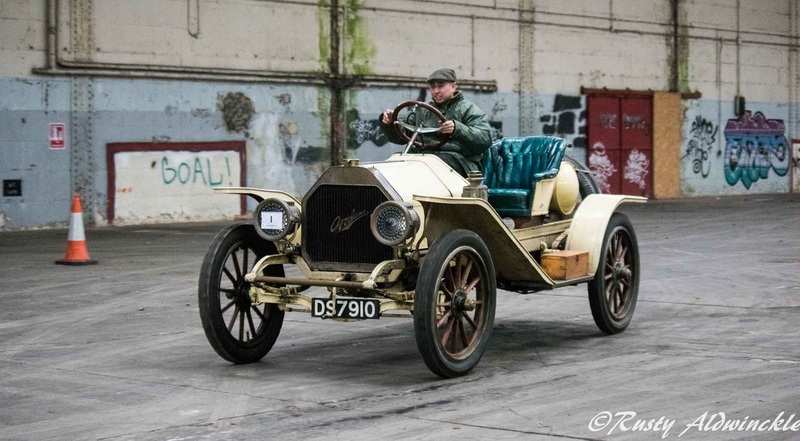 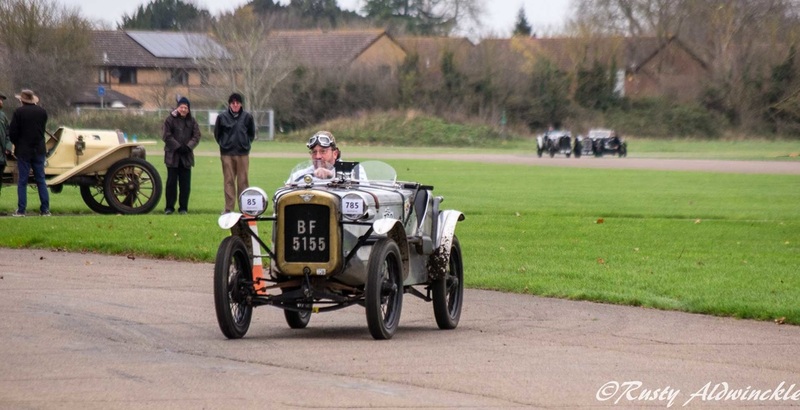 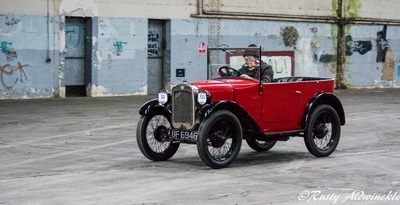 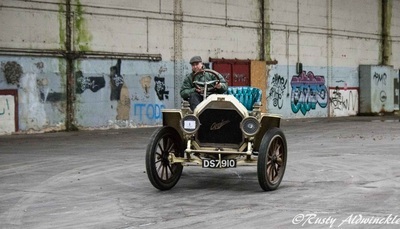 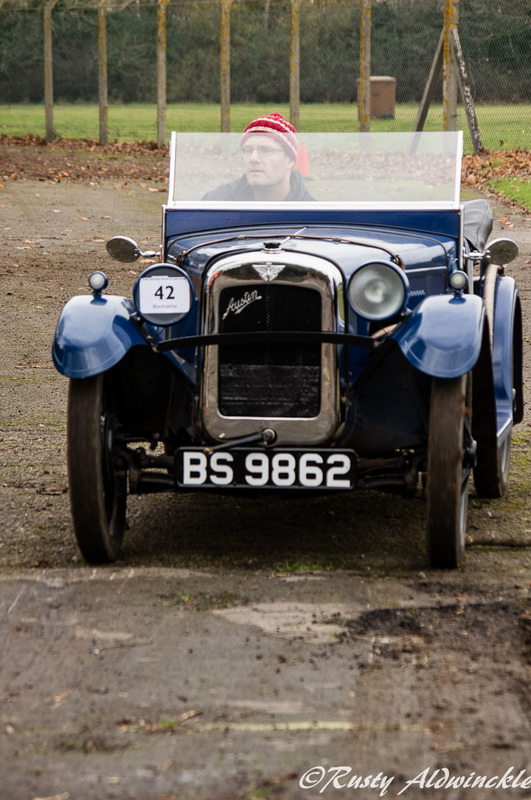 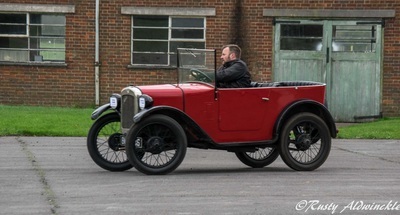 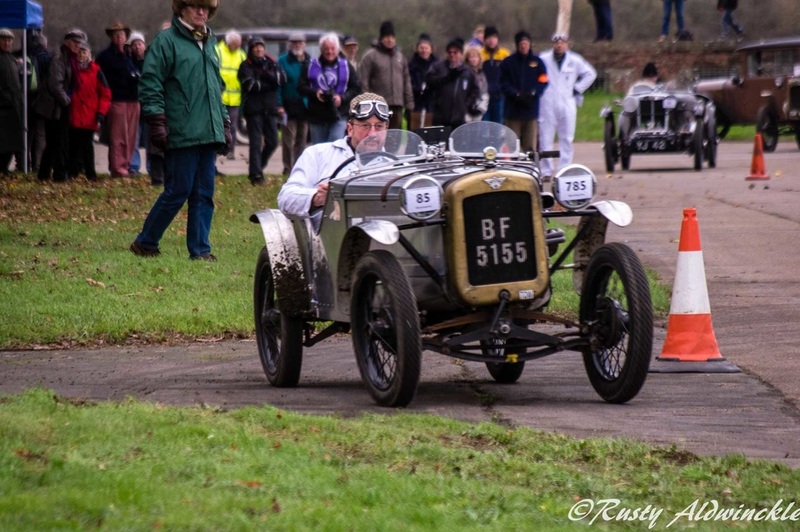 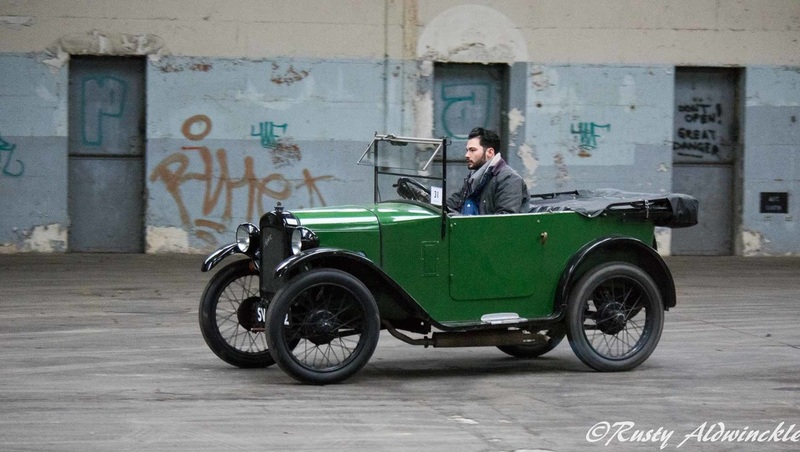 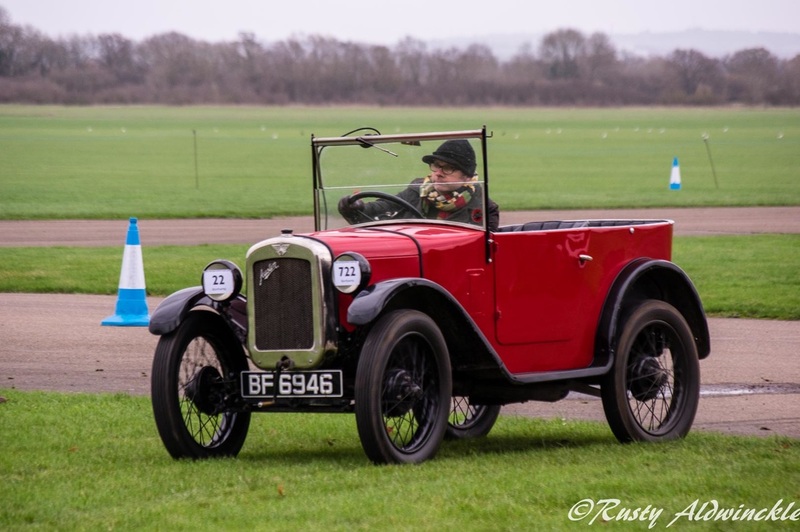 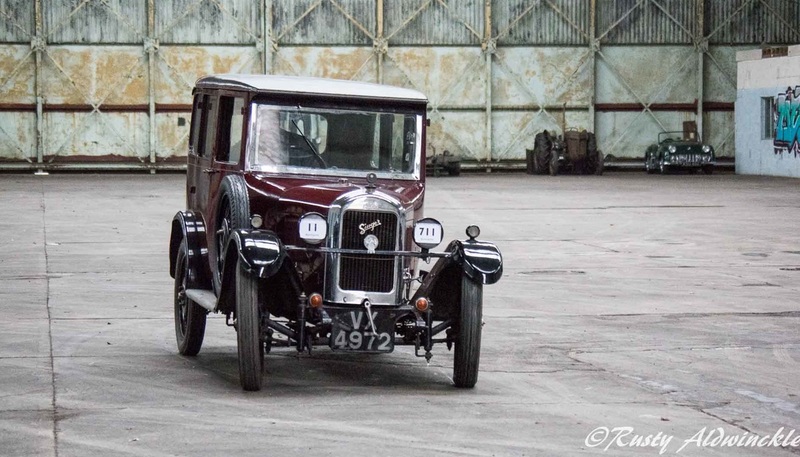 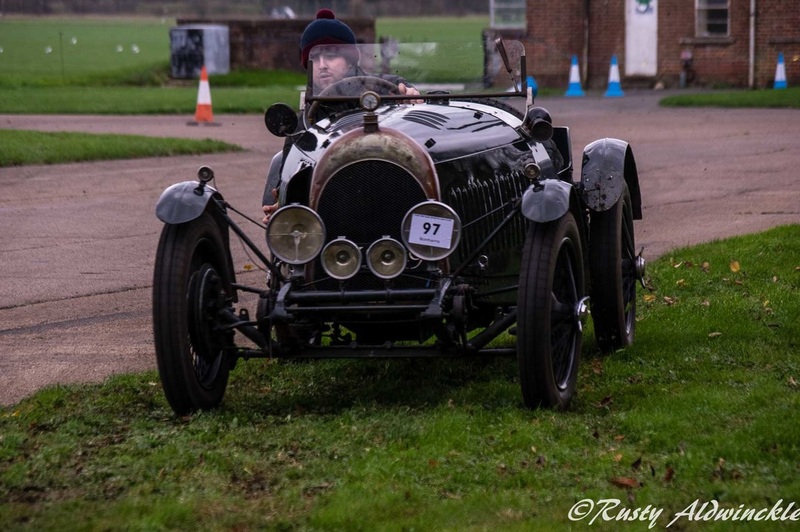 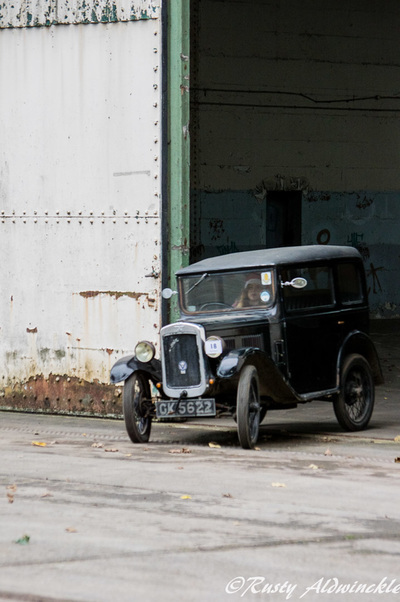 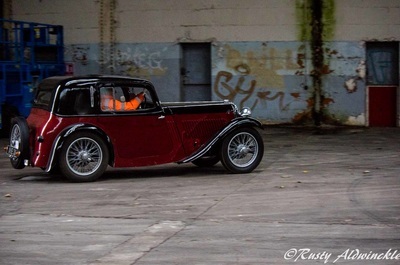 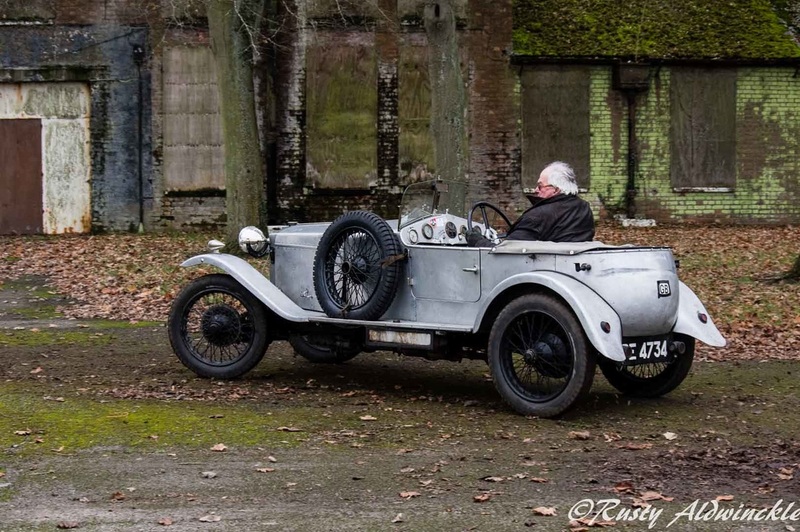 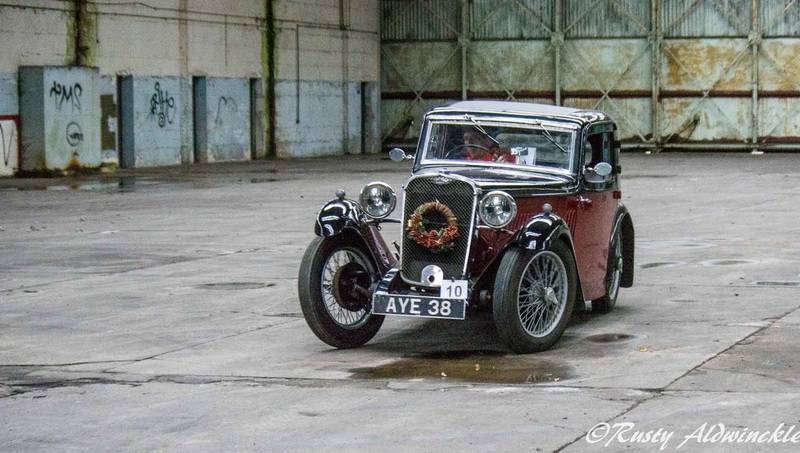 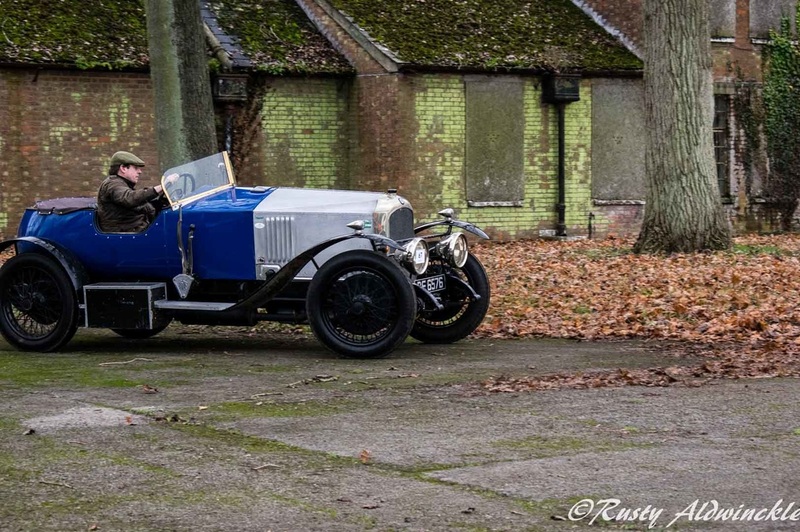 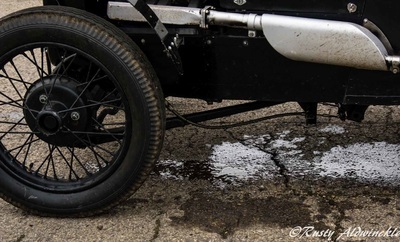 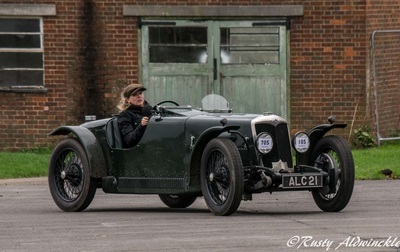 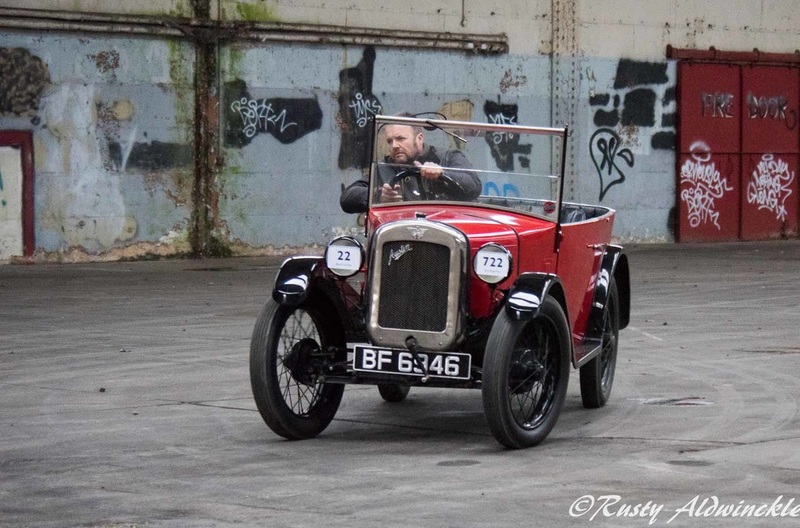 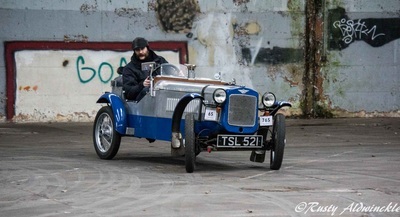 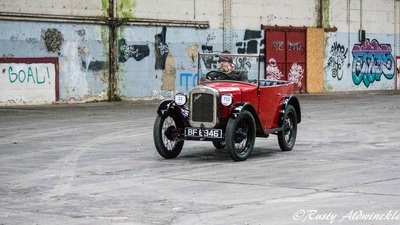 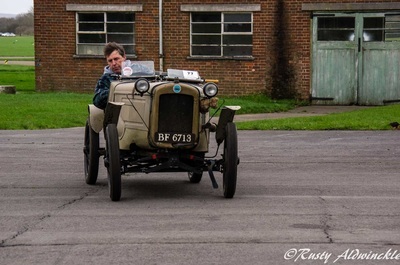 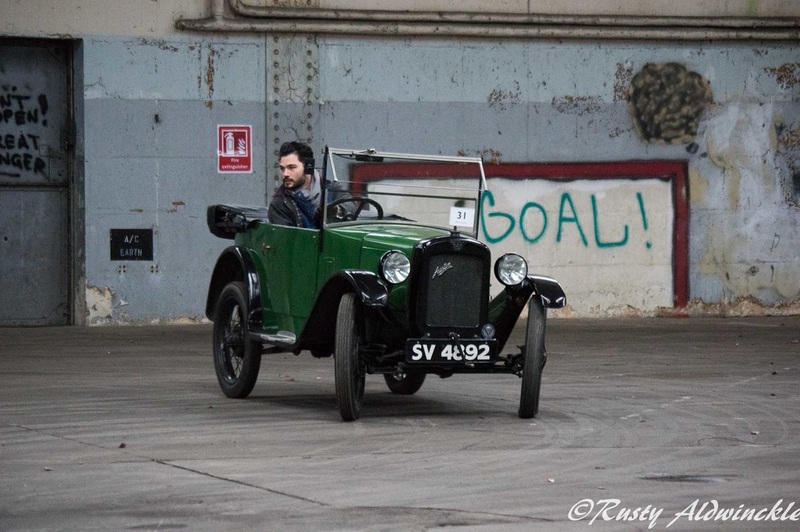 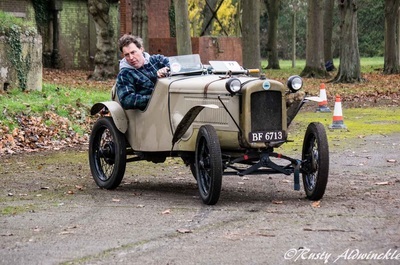 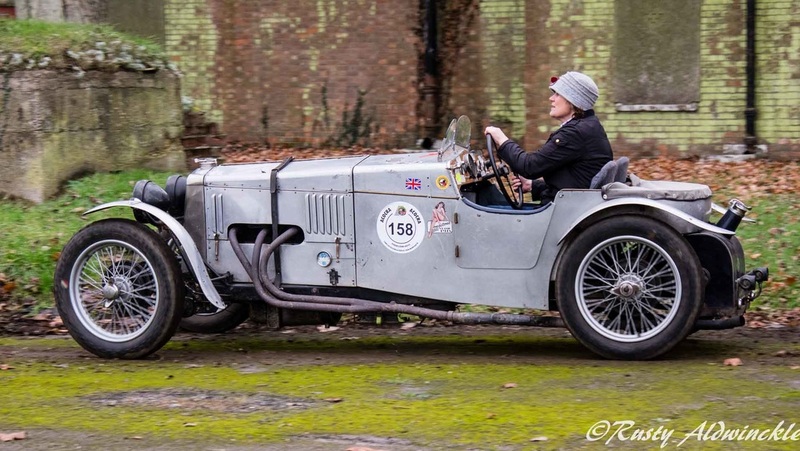 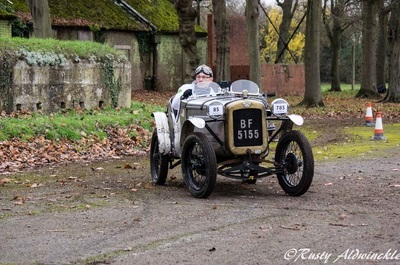 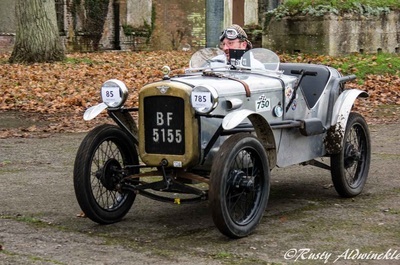 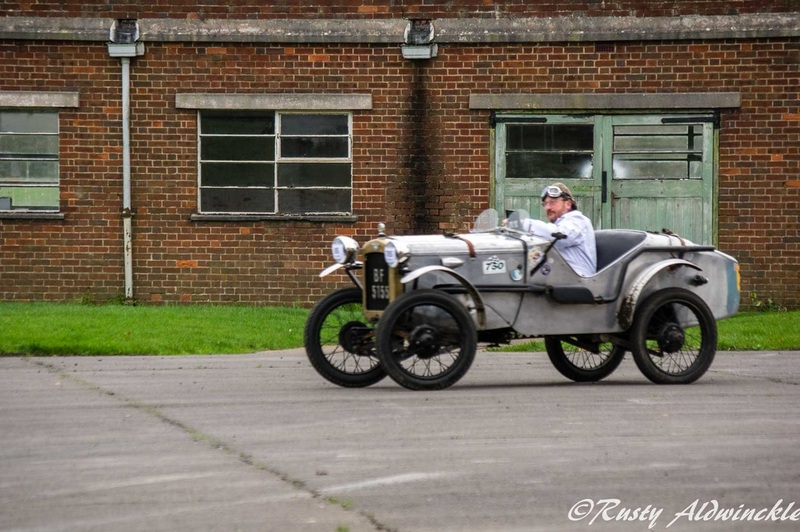 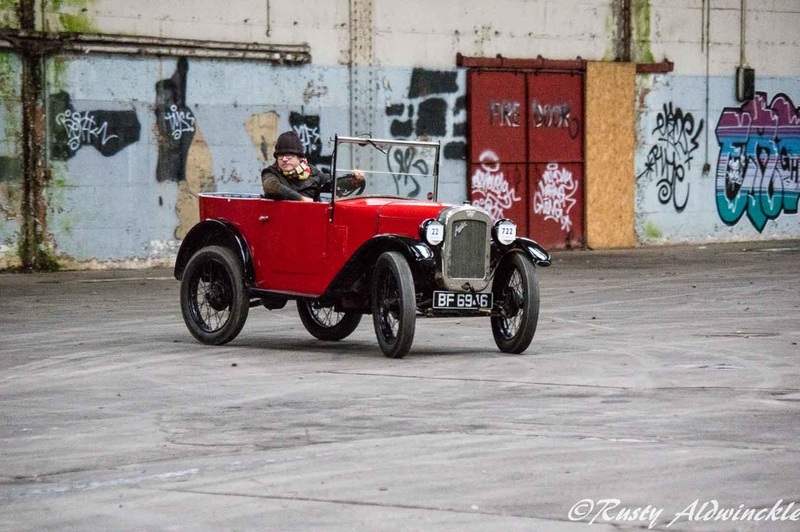 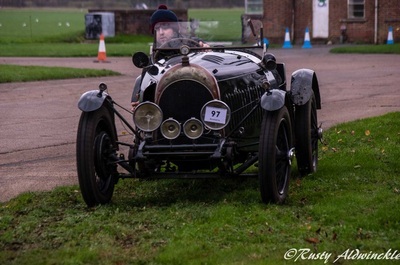 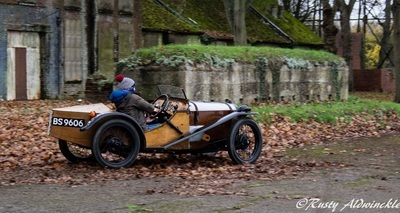 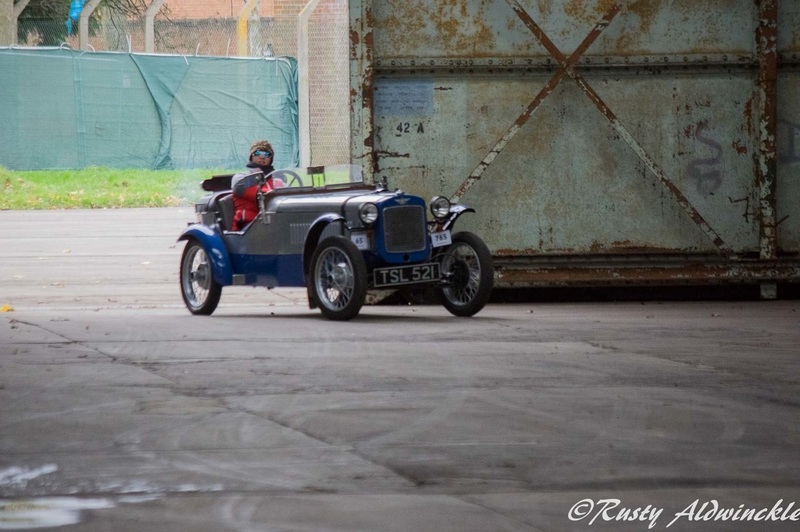 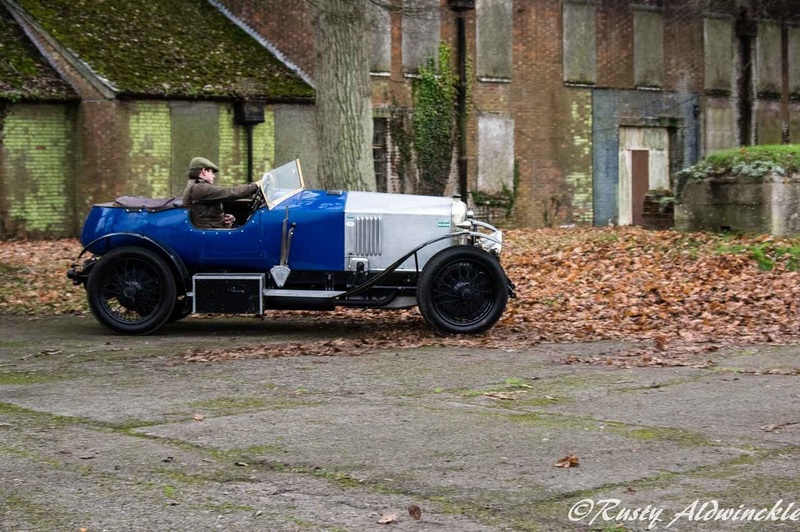 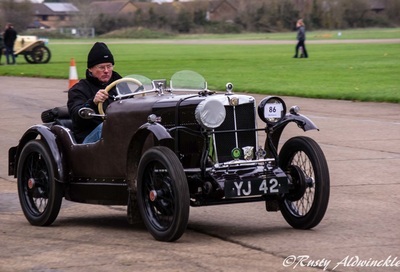 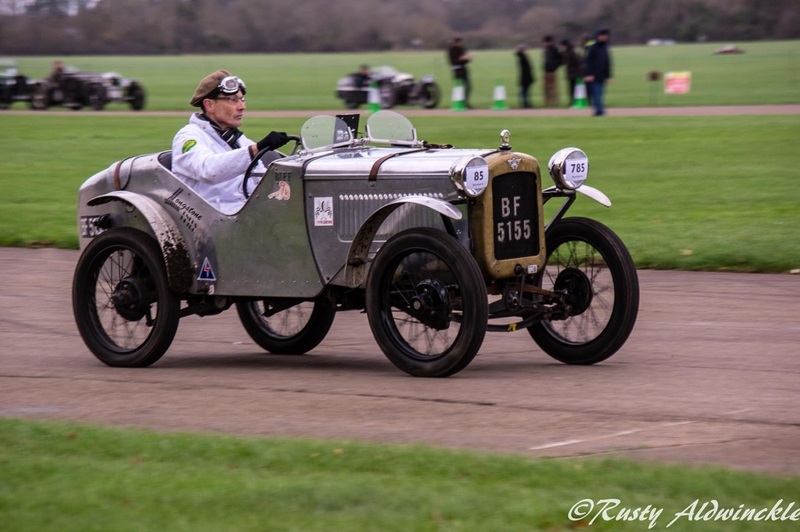 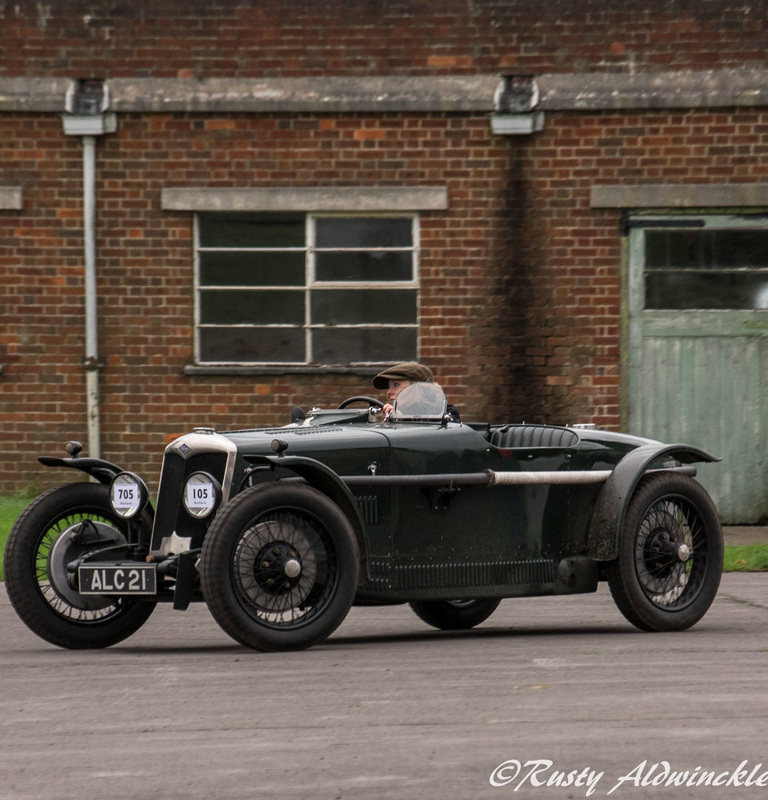 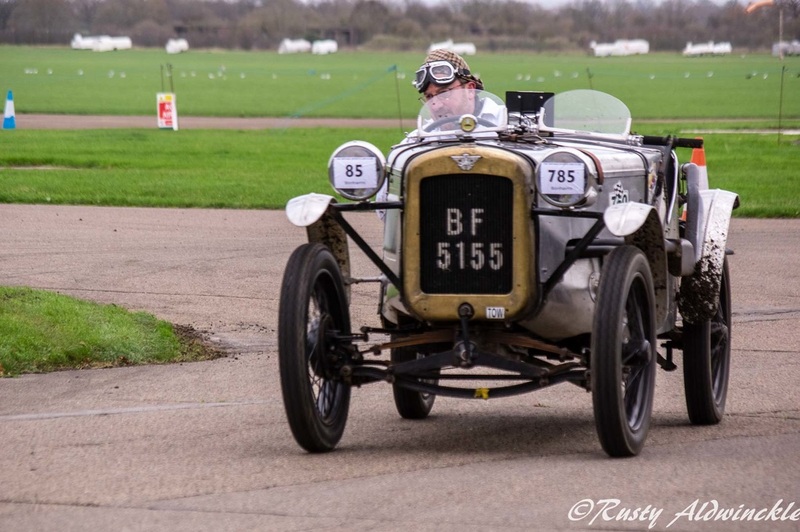 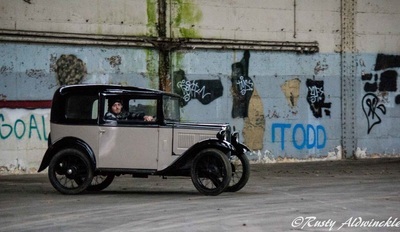 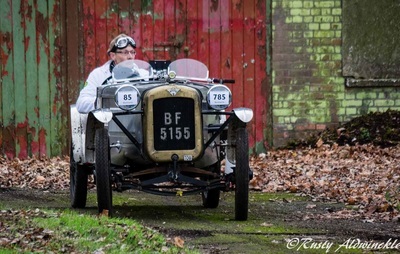 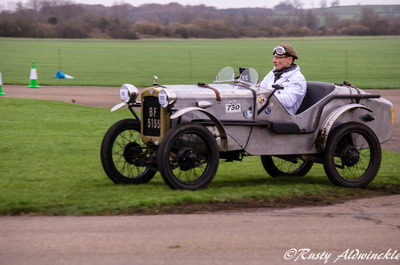 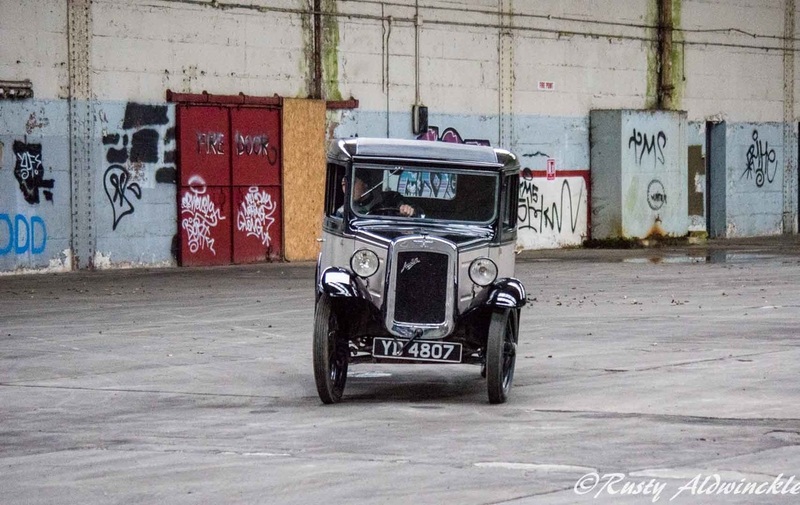 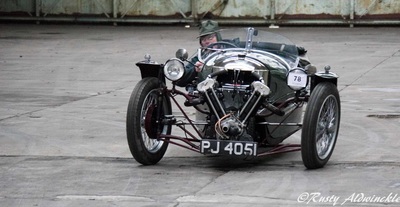 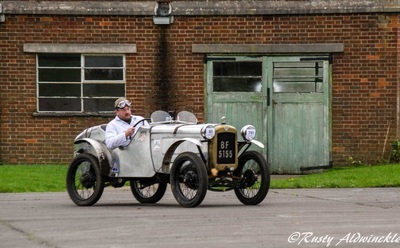 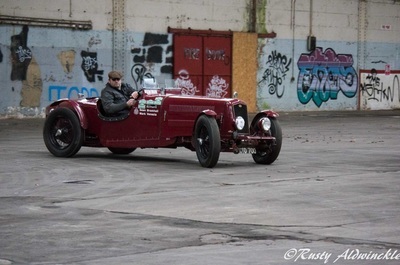 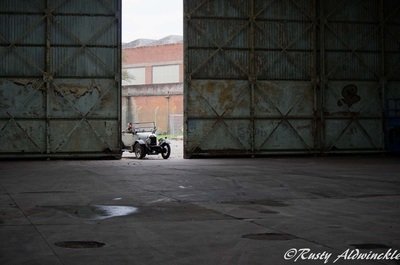 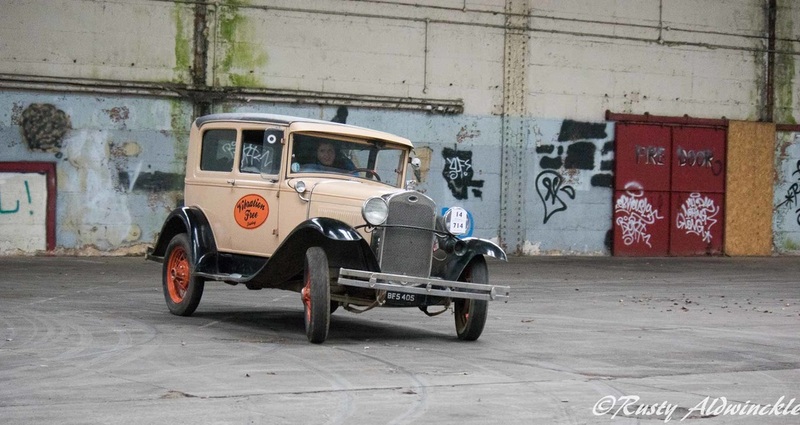 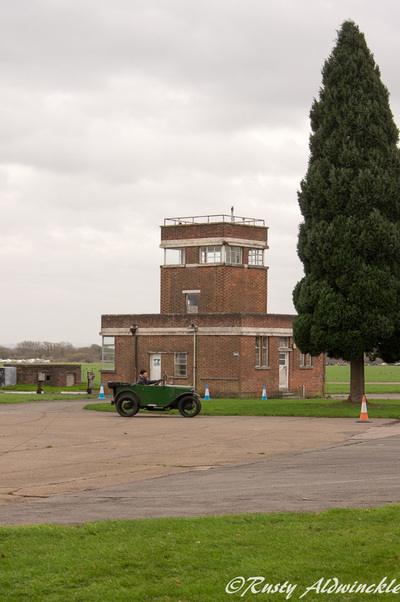 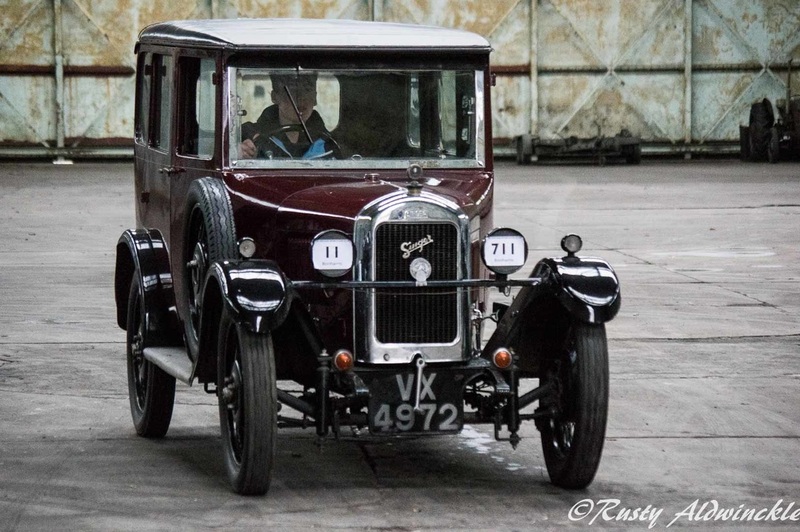 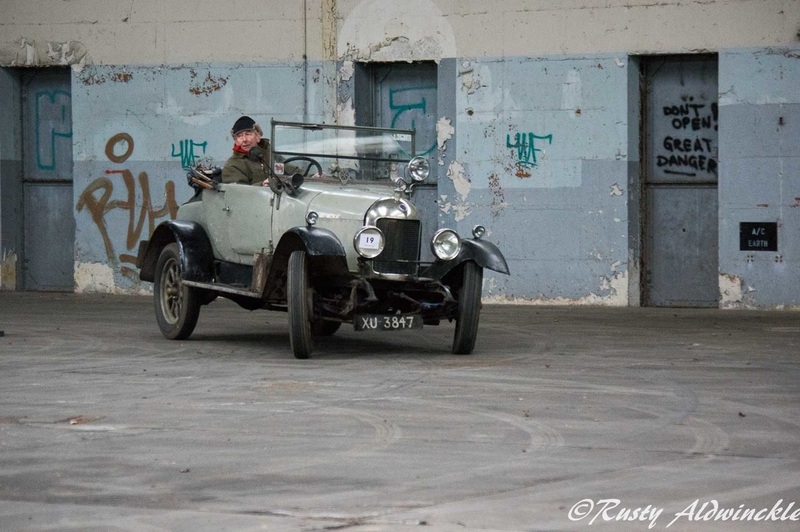 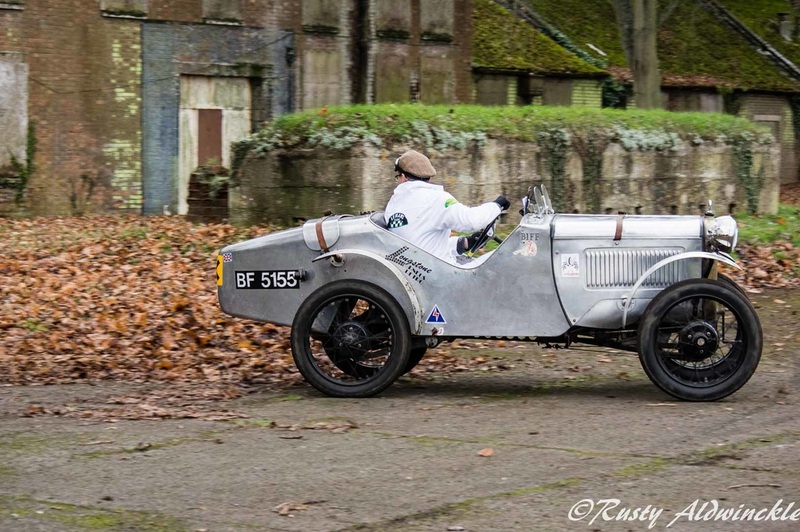 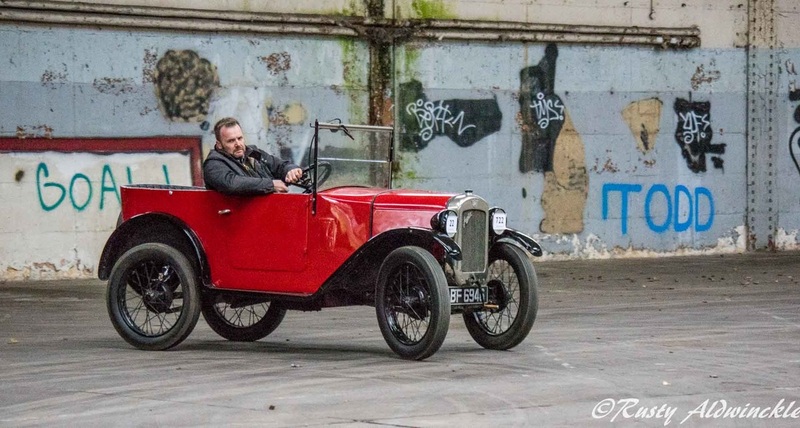 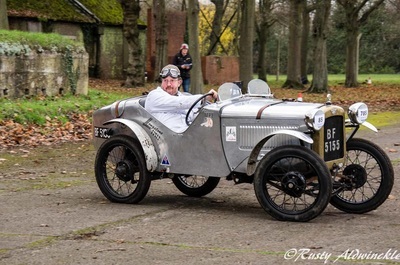 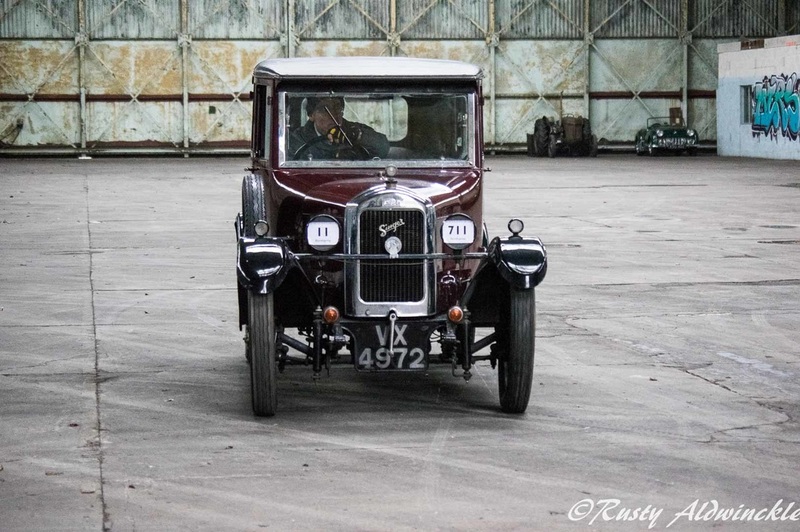 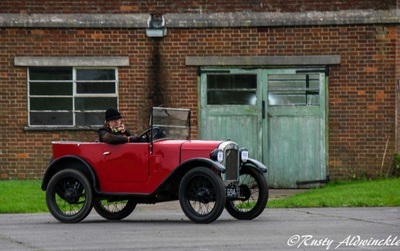 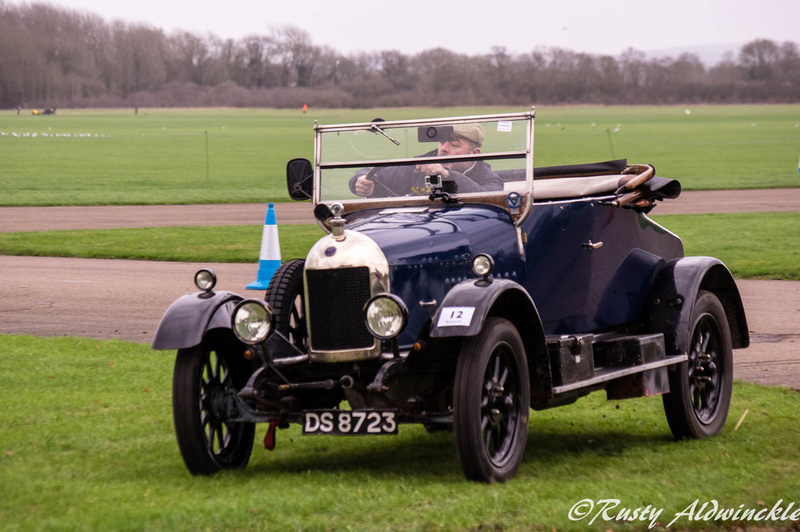 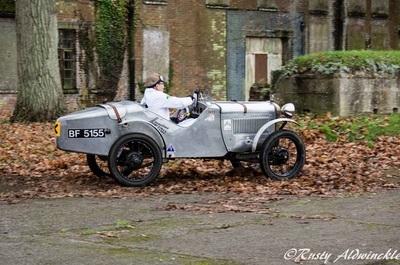 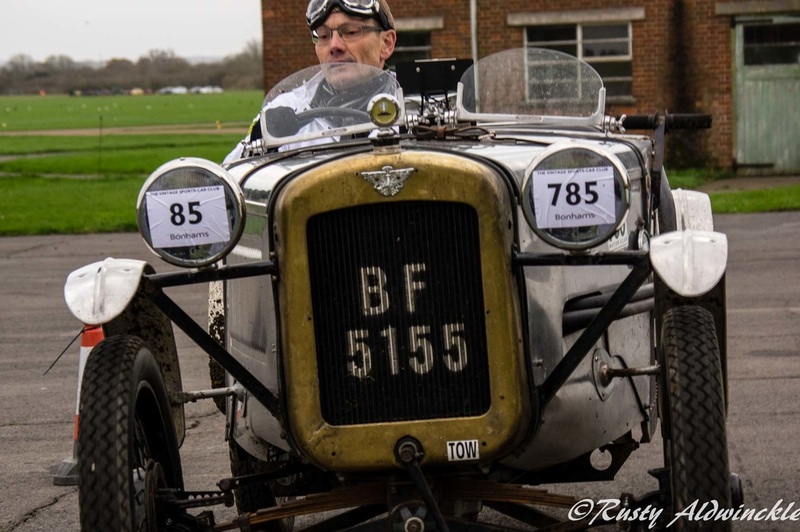 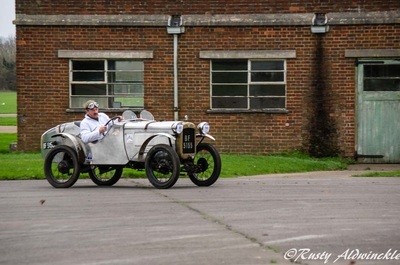 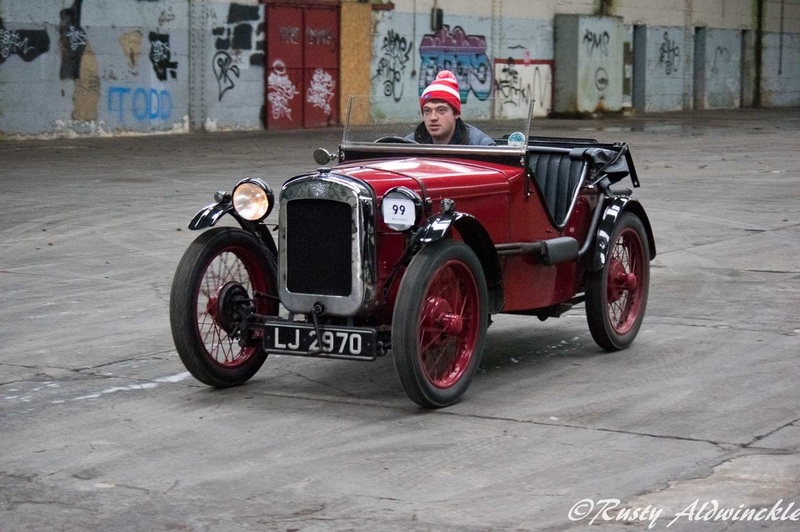 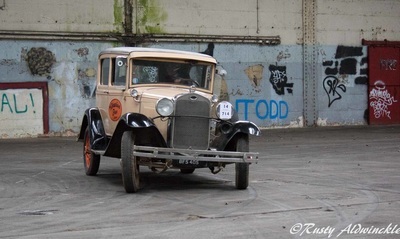 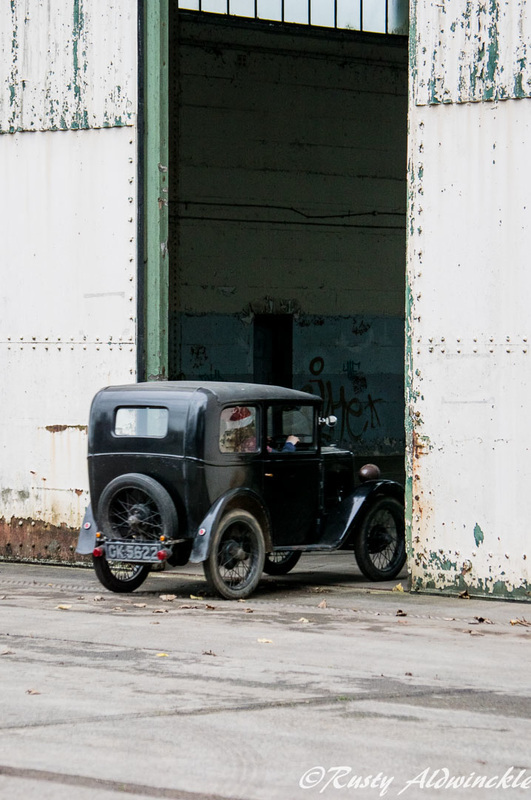 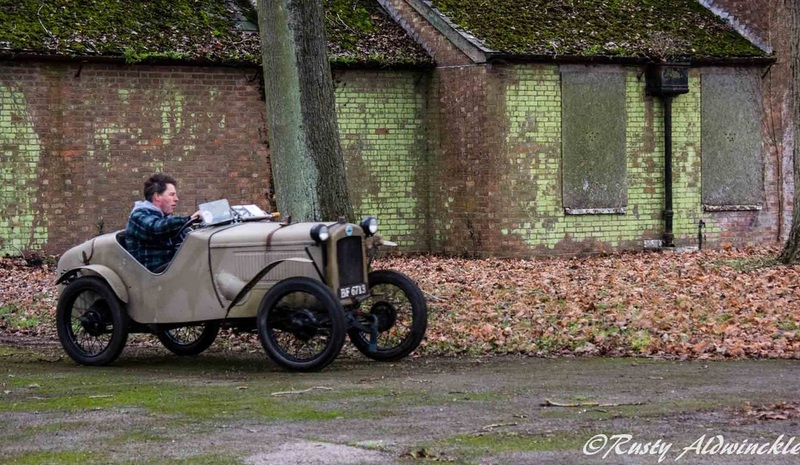 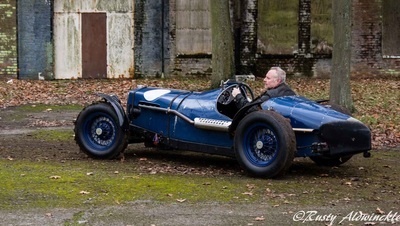 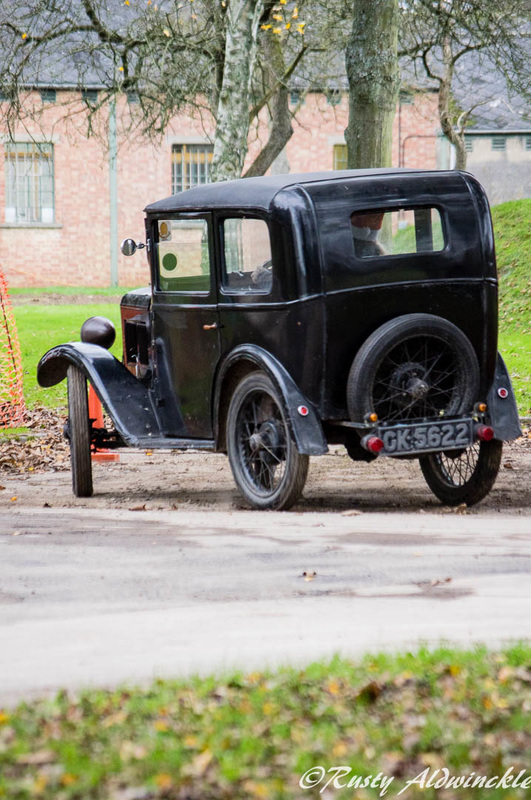 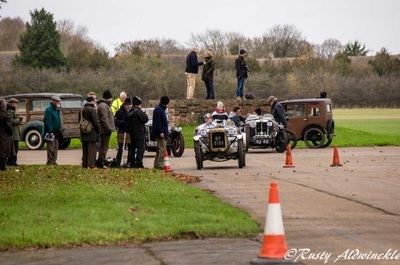 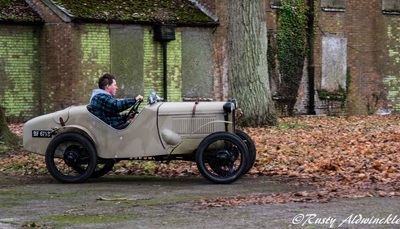 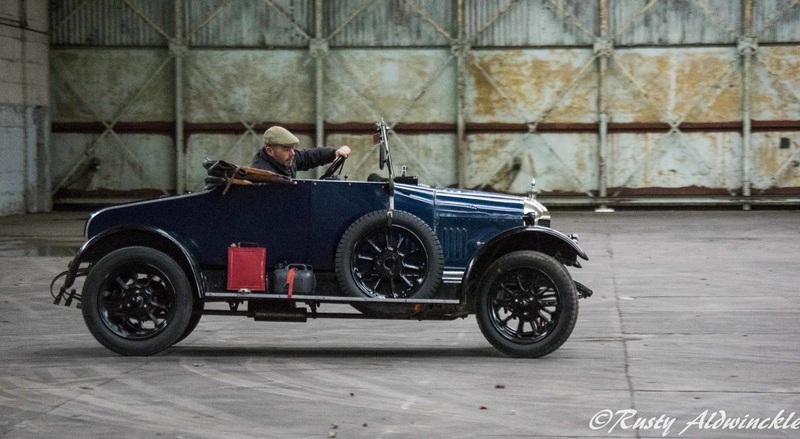 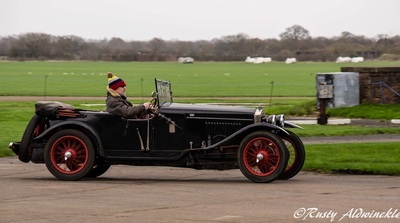 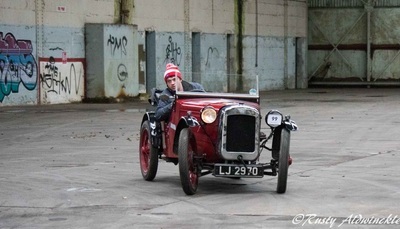 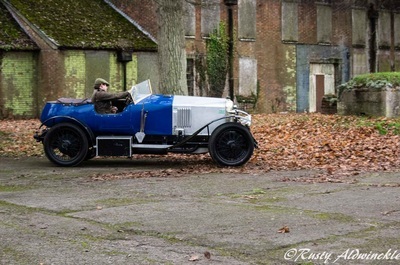 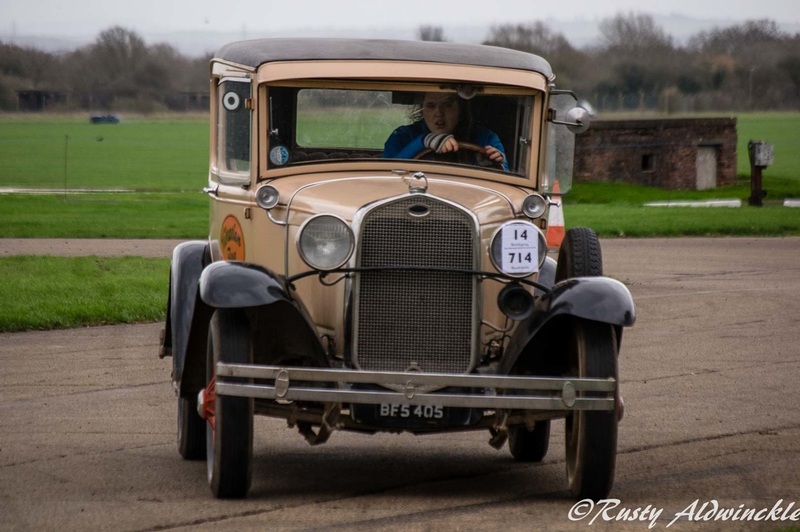 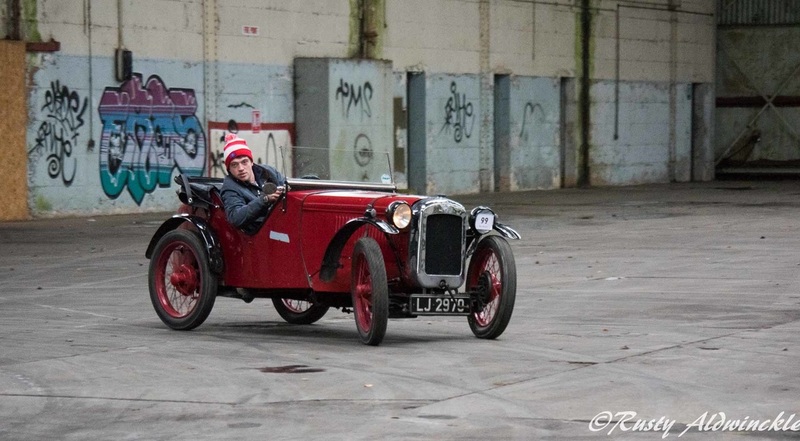 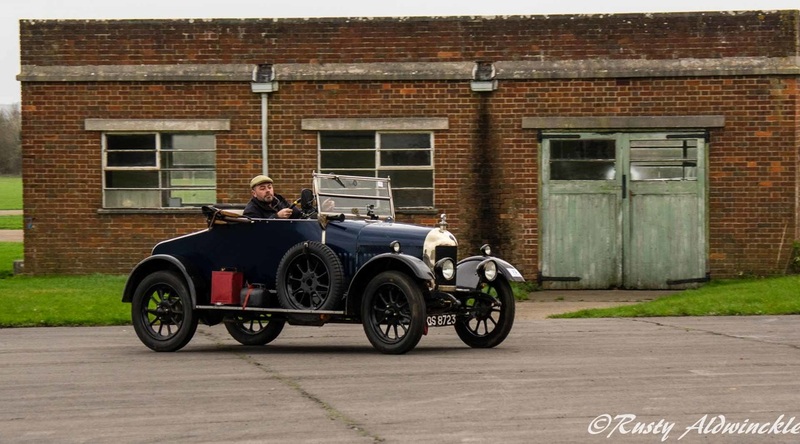 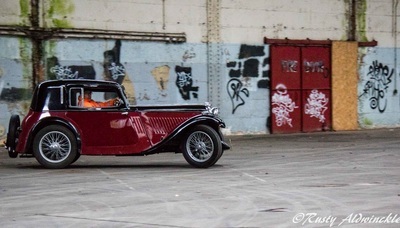 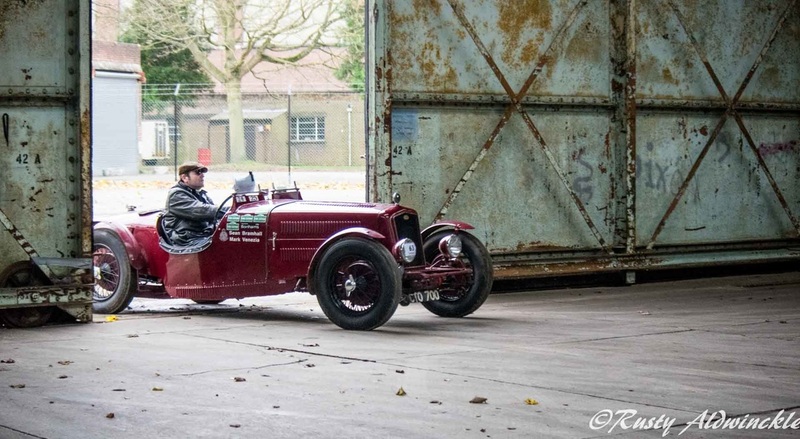 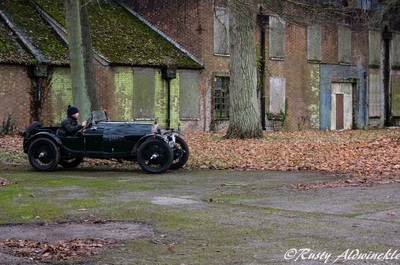 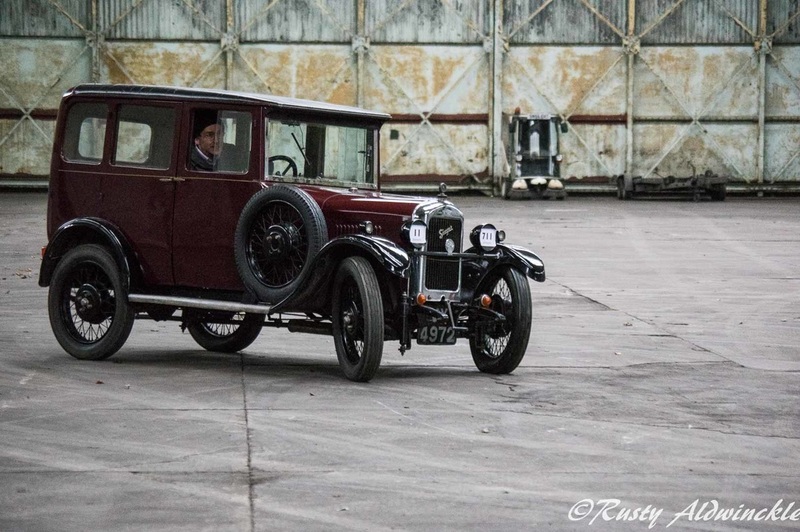 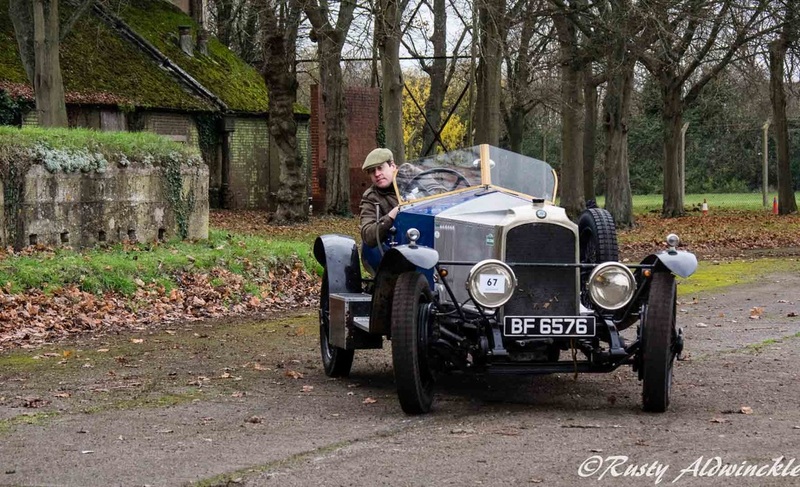 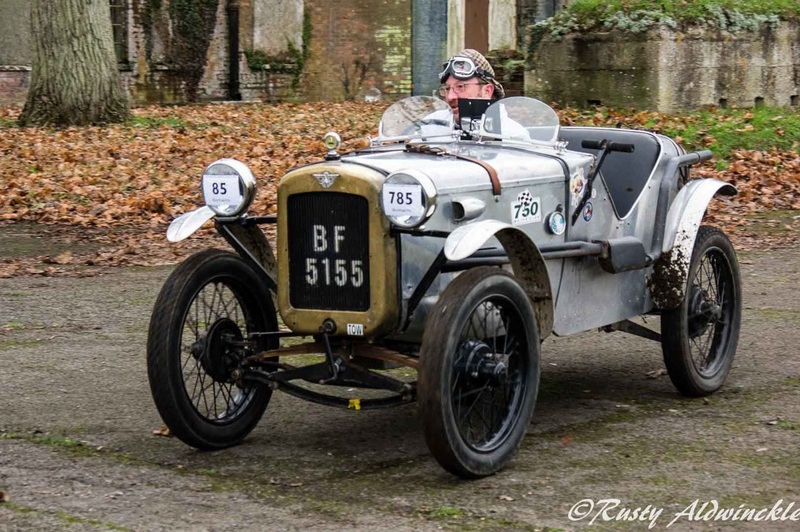 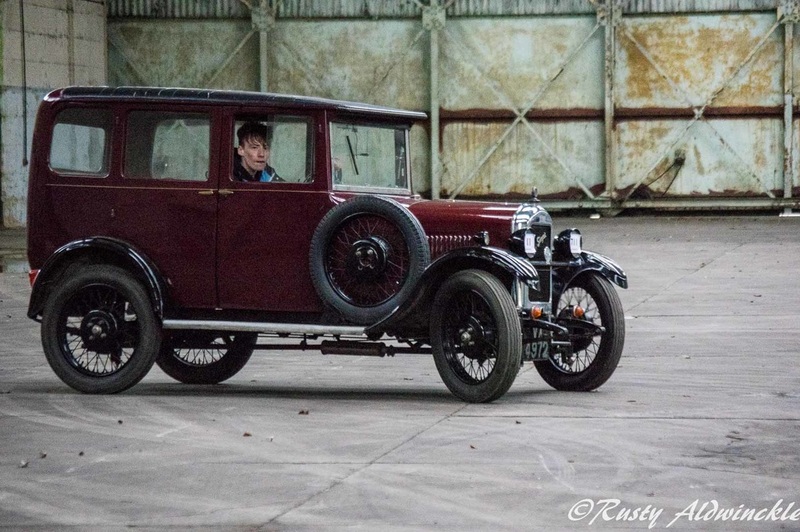 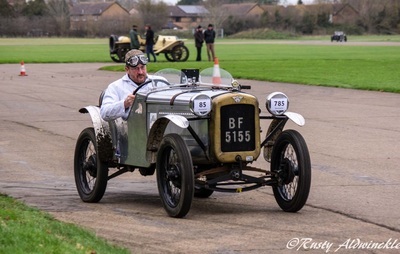 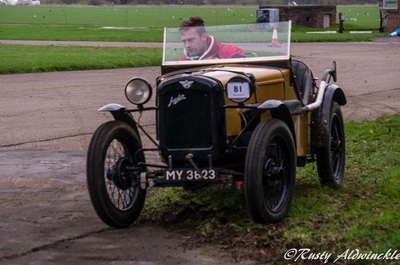 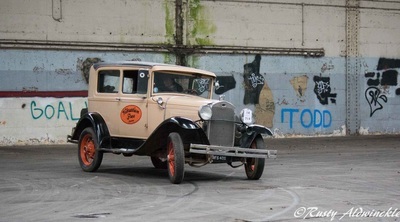 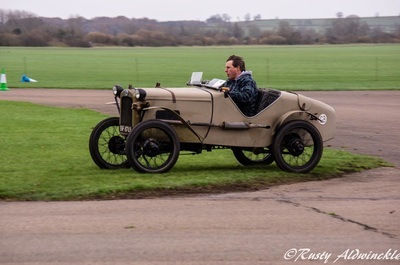 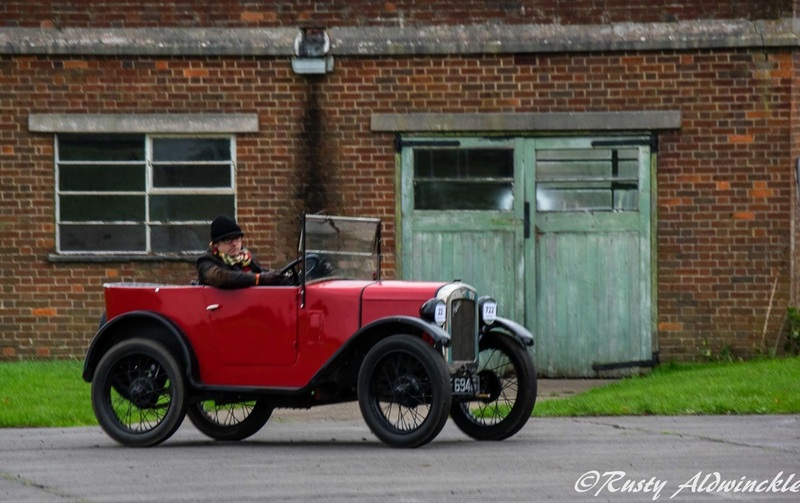 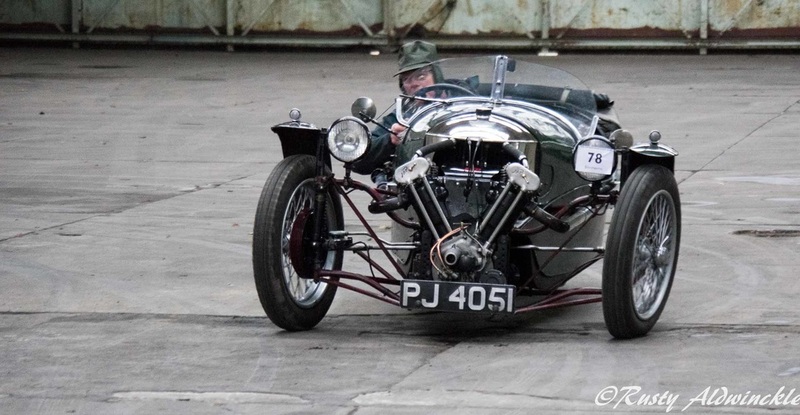 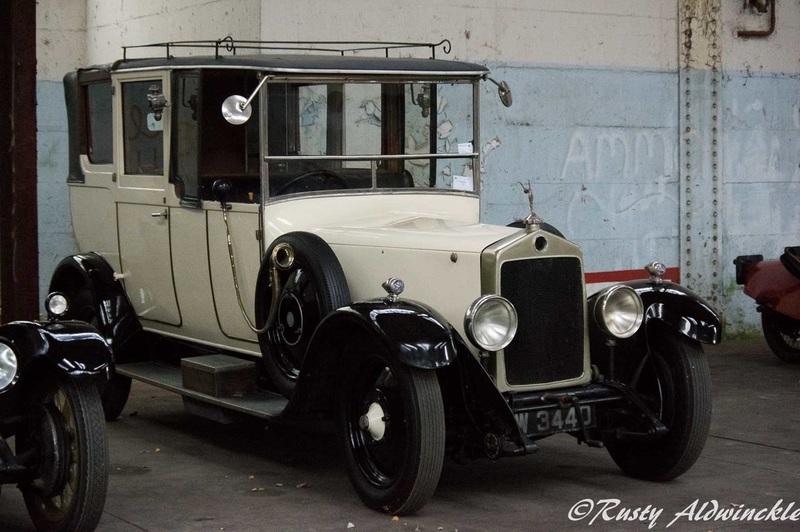 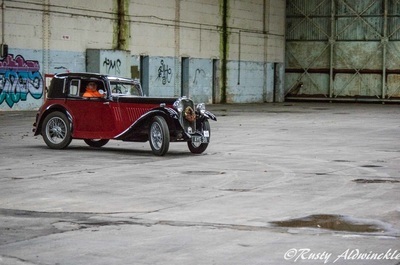 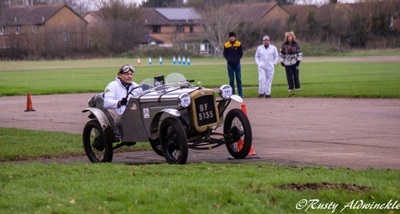 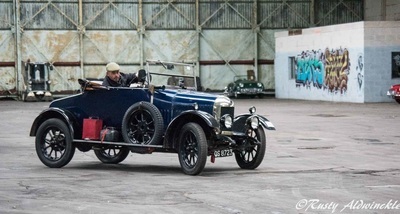 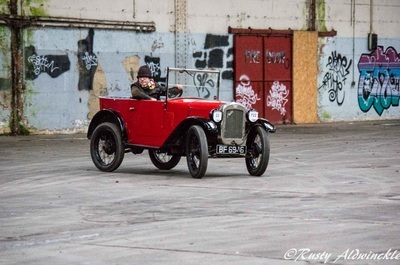 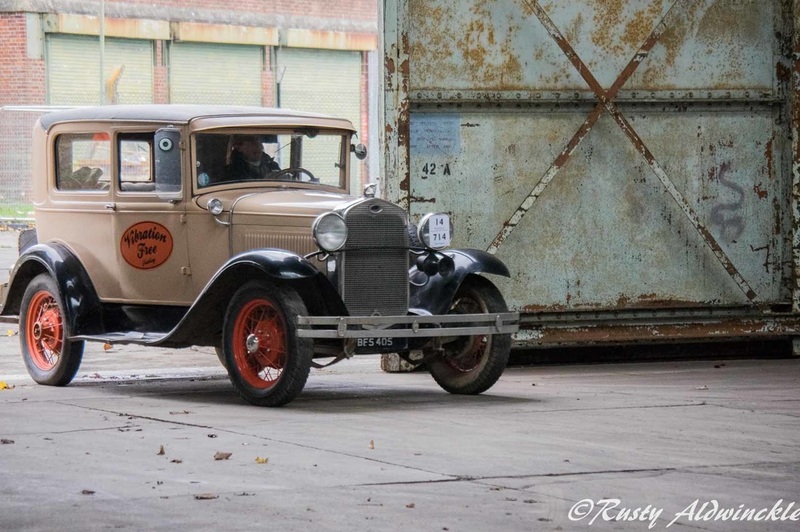 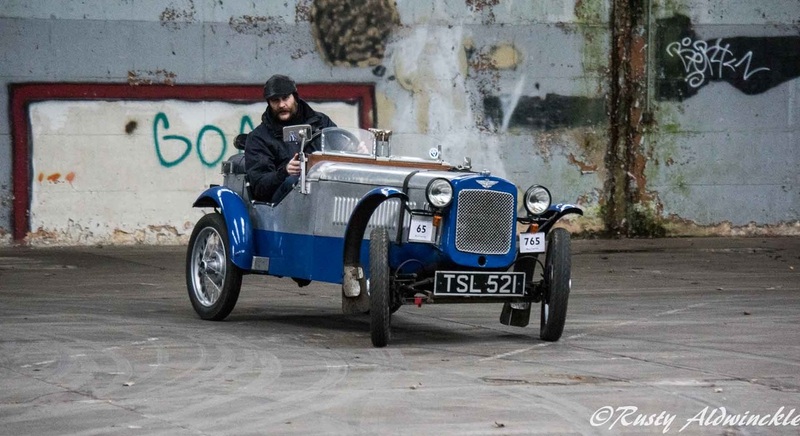 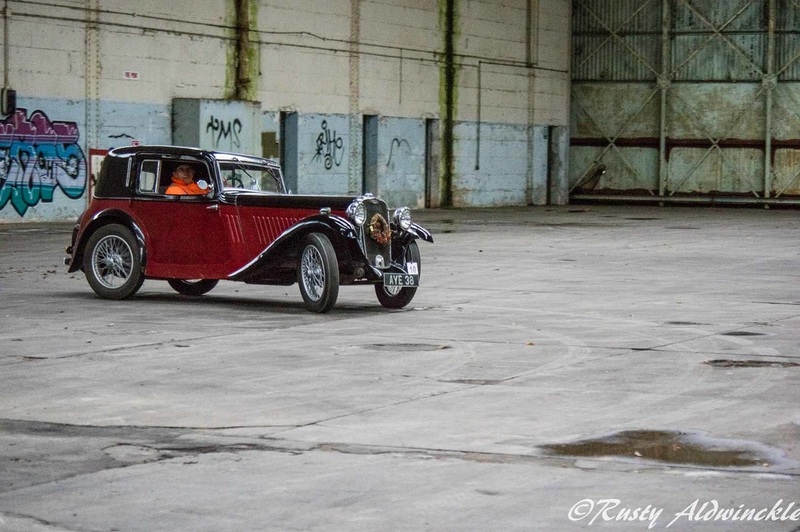 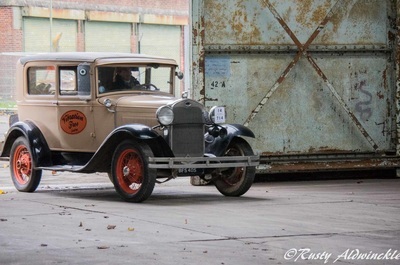 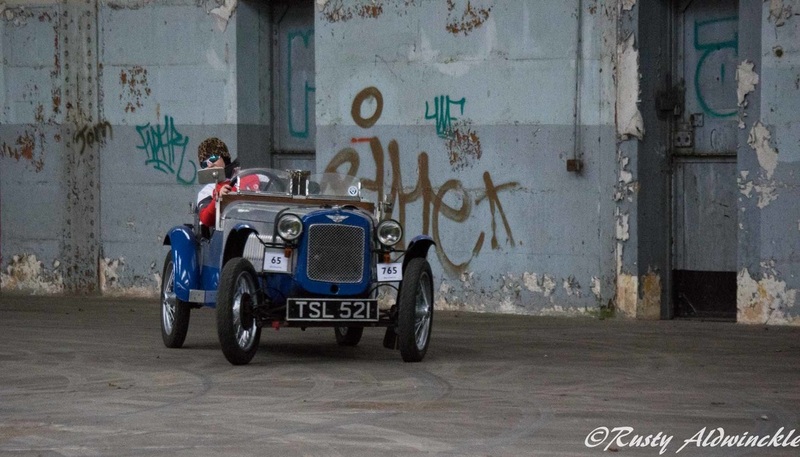 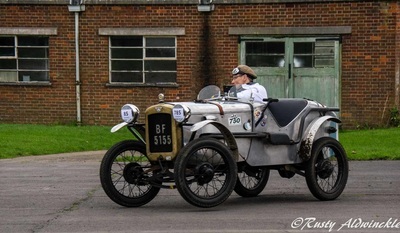 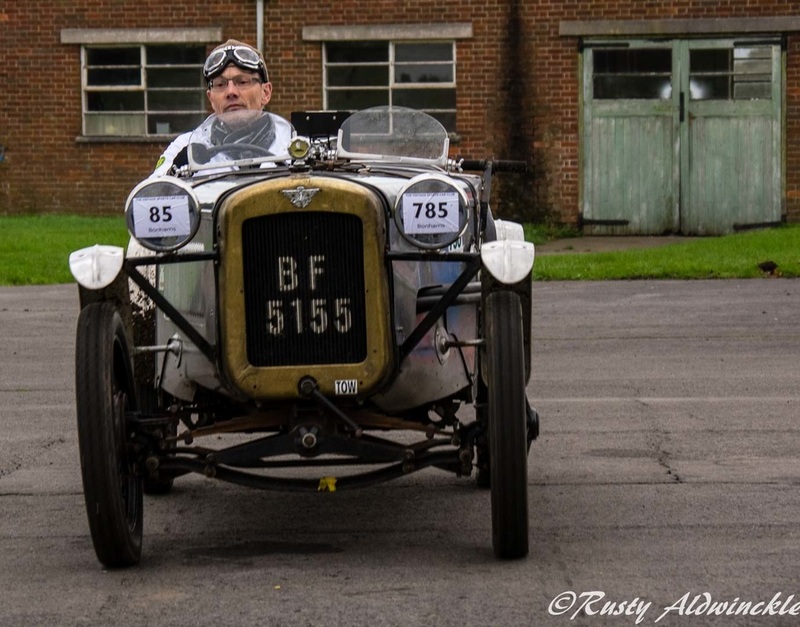 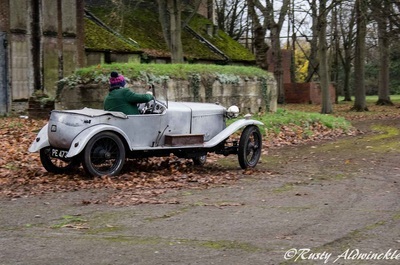 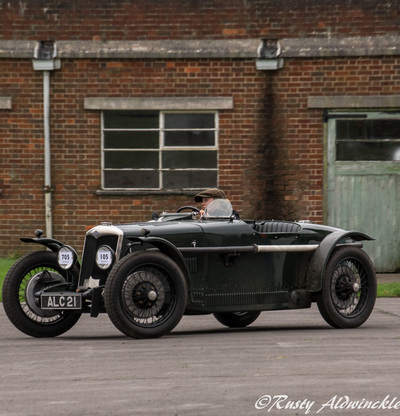 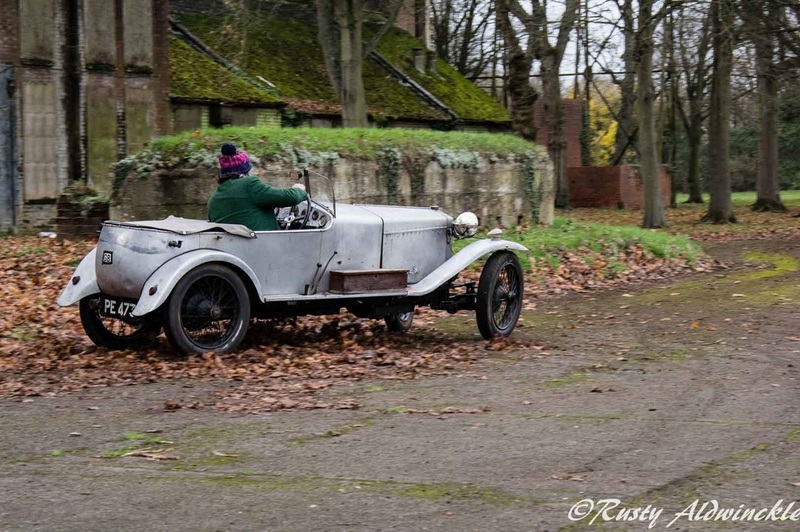 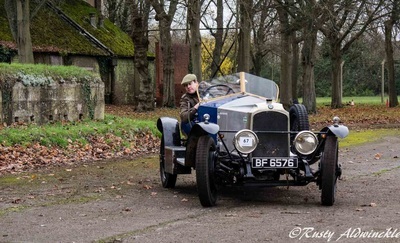 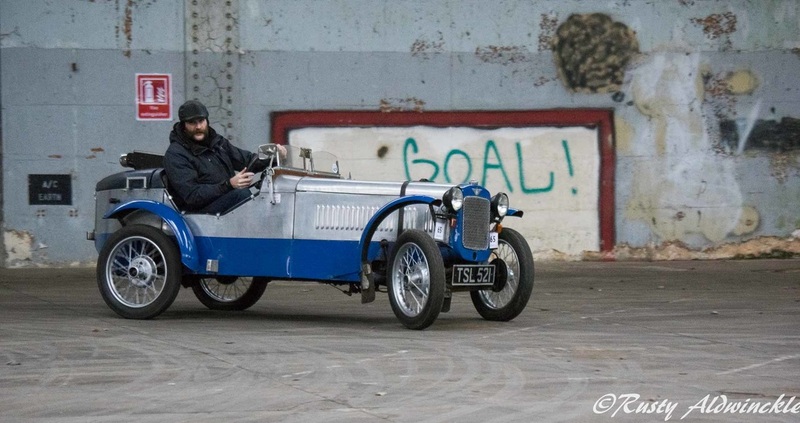 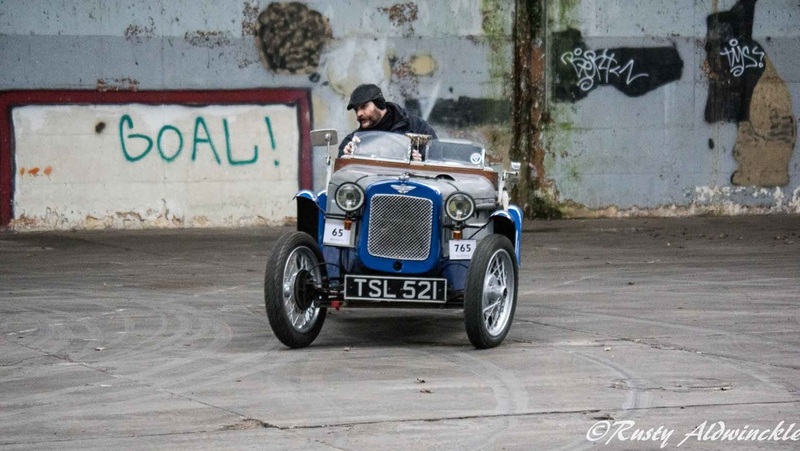 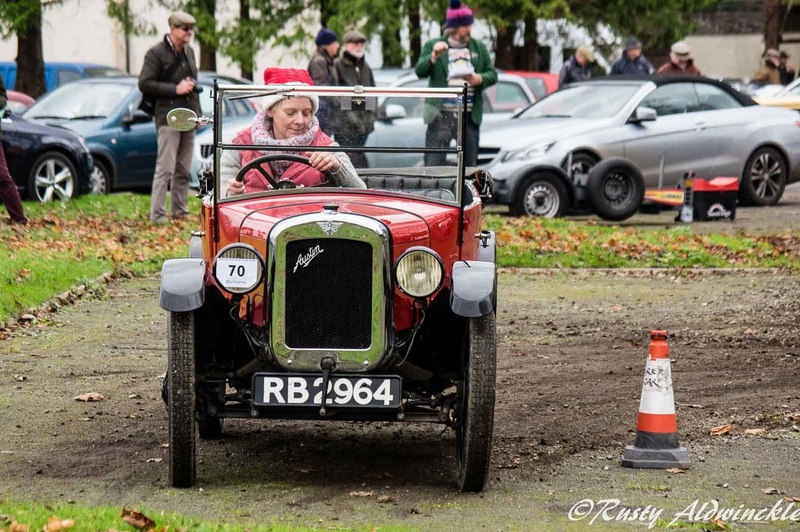 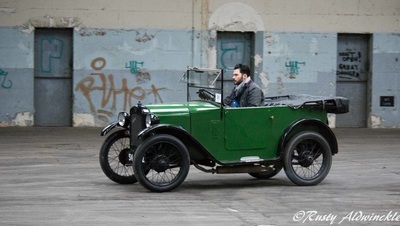 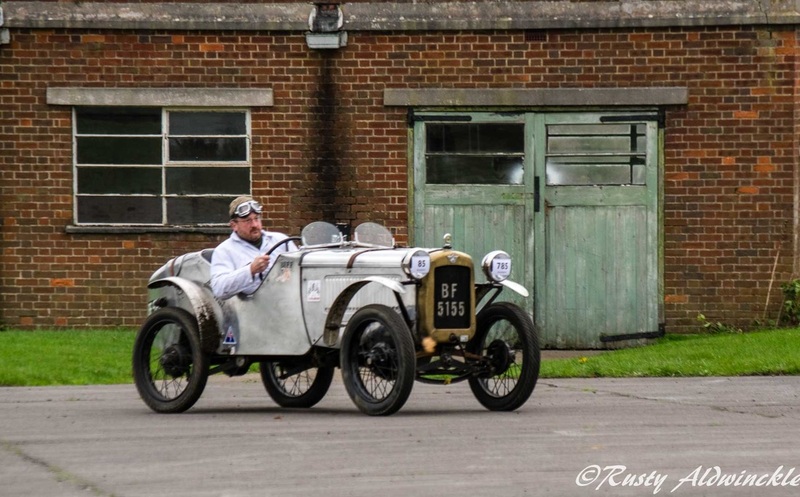 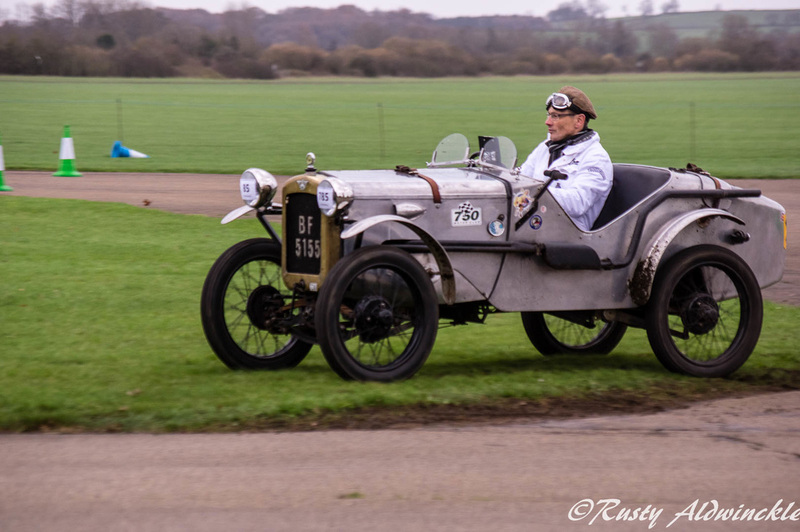 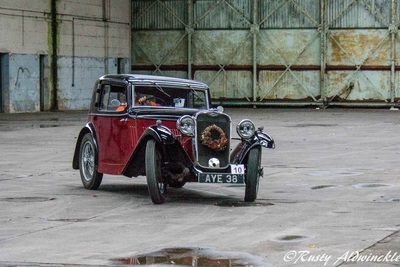 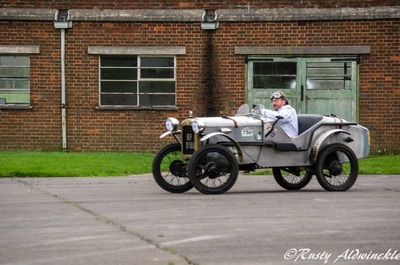 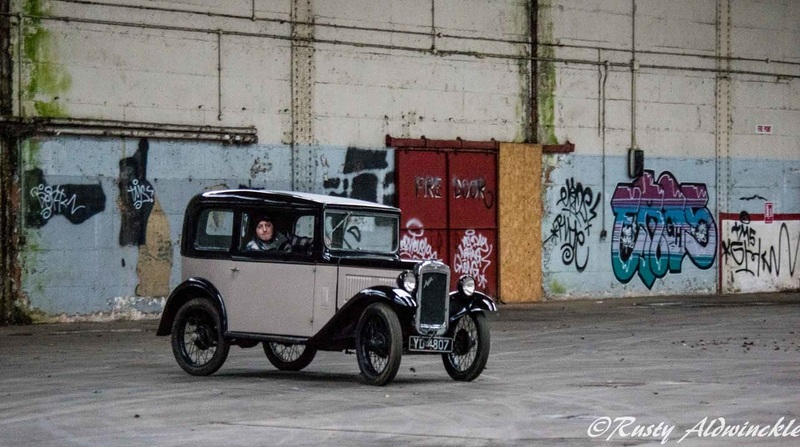 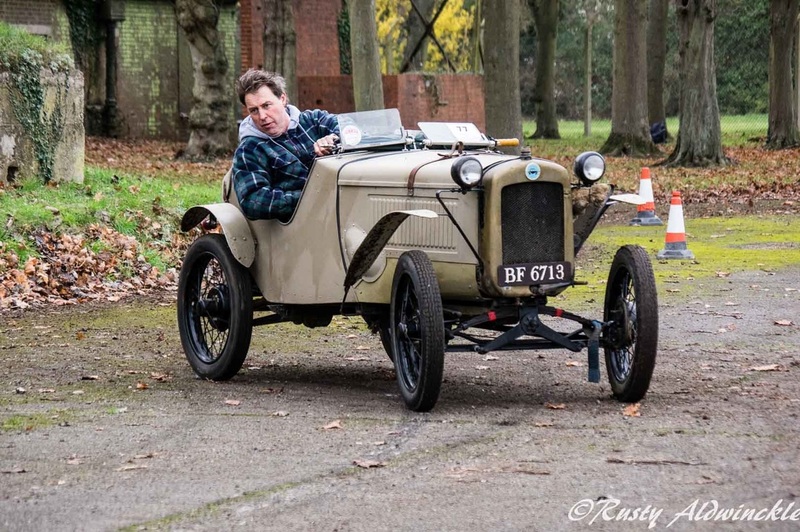 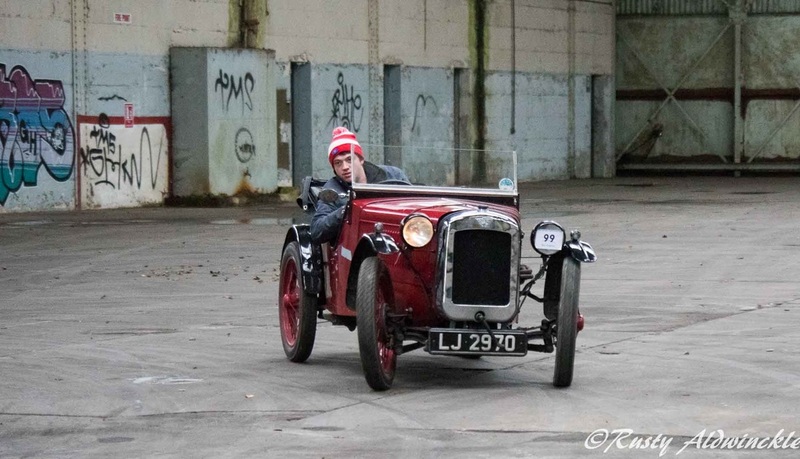 Driving Tests at Bicester Heritage Centre held on Saturday 5th December. 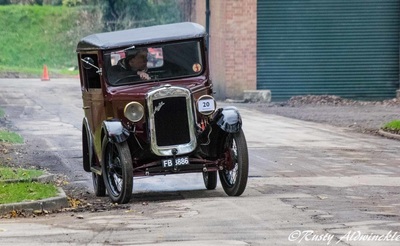 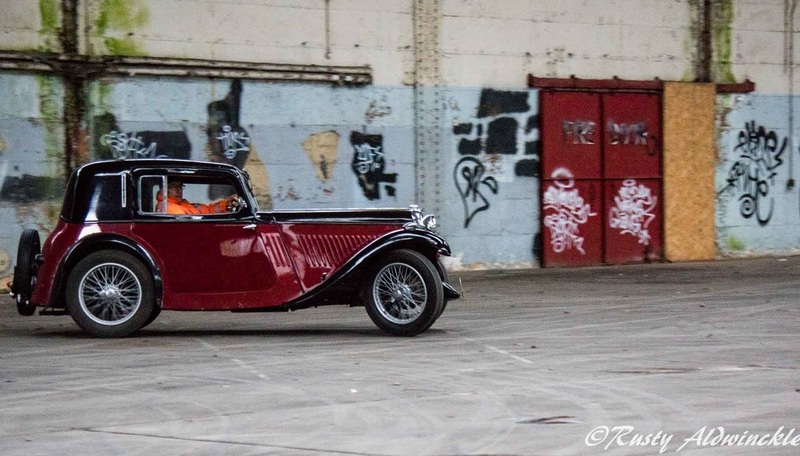 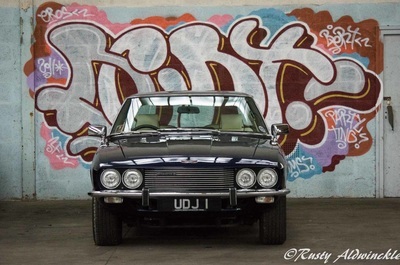 Great too see these old cars and not so old drivers being put through there paces. 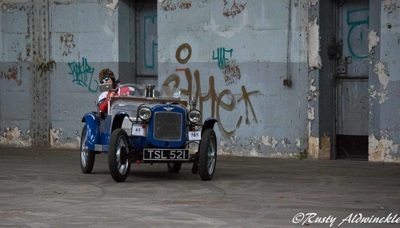 The old buildings made a perfect backdrop and it was good too see at least a couple of people had made the effort to dress in Vintage clothing.